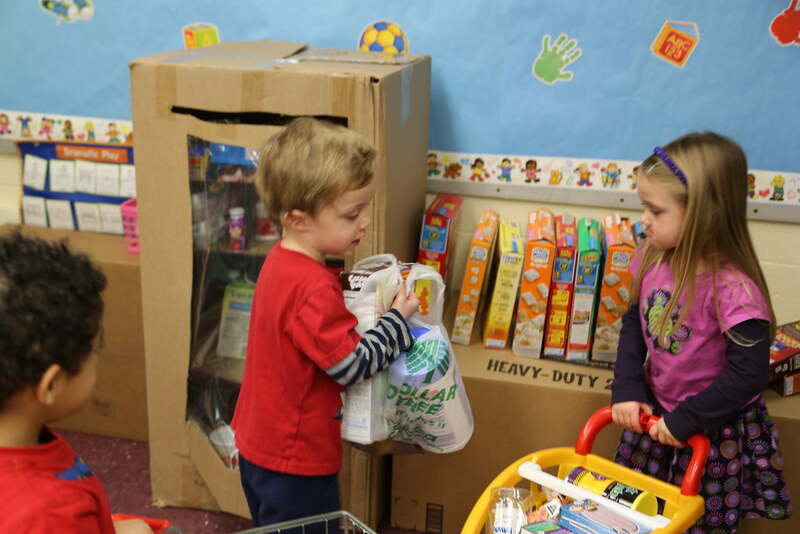 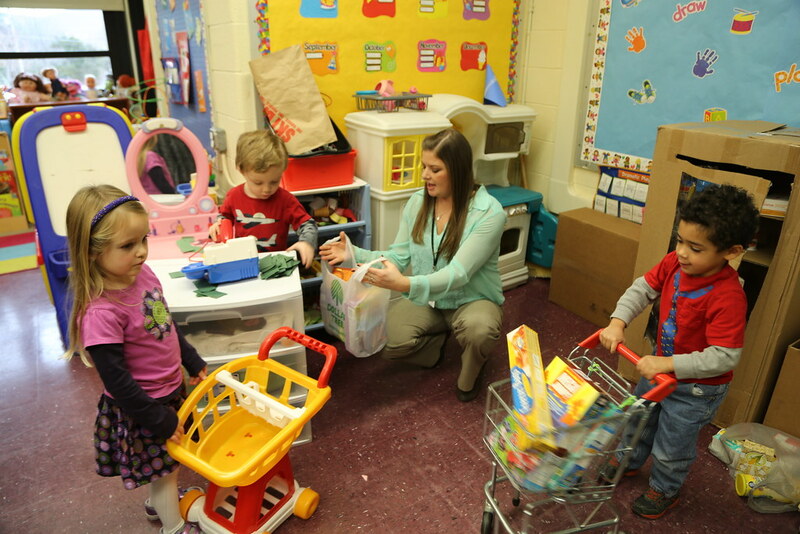 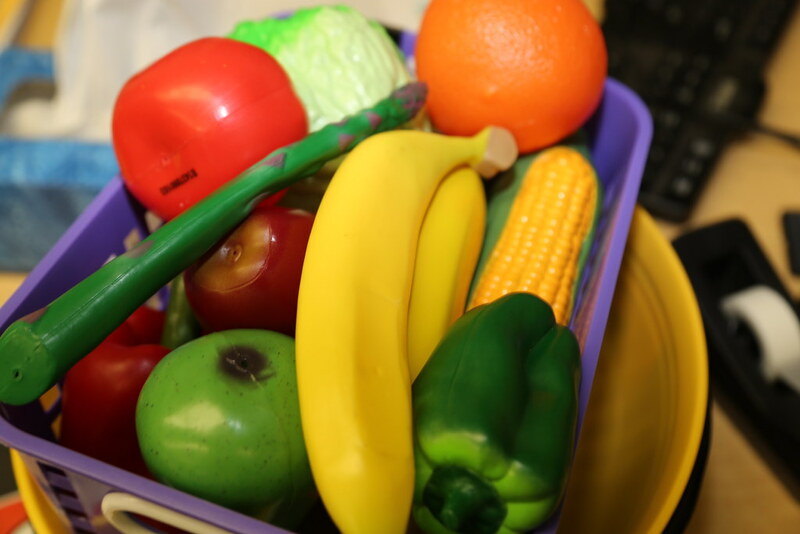 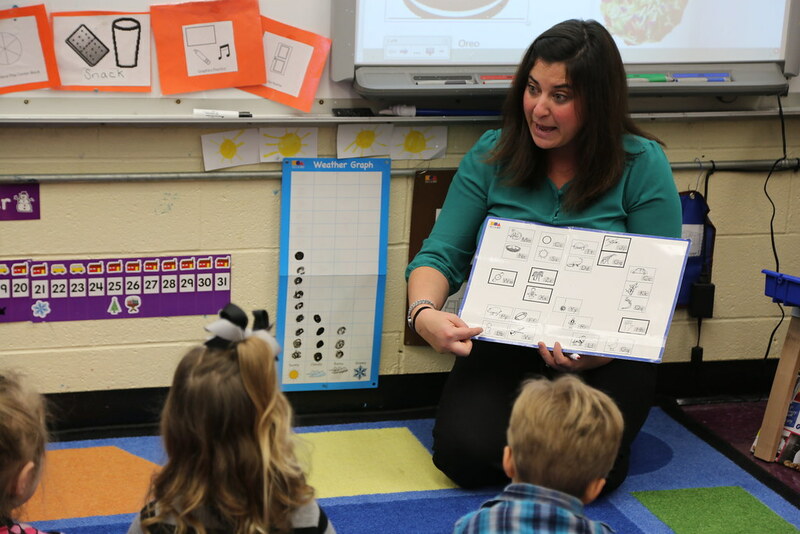 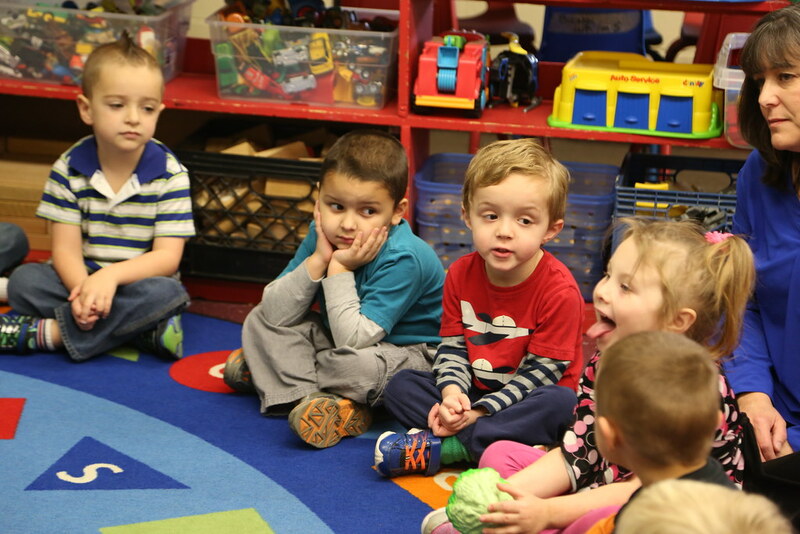 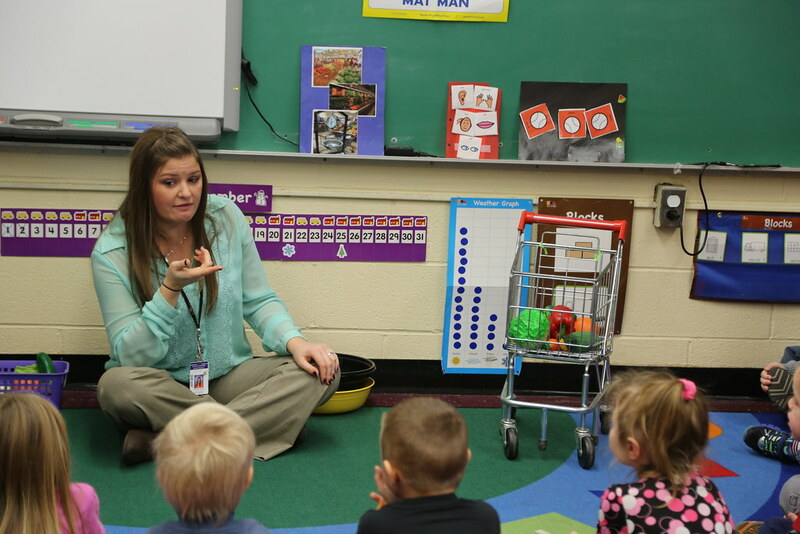 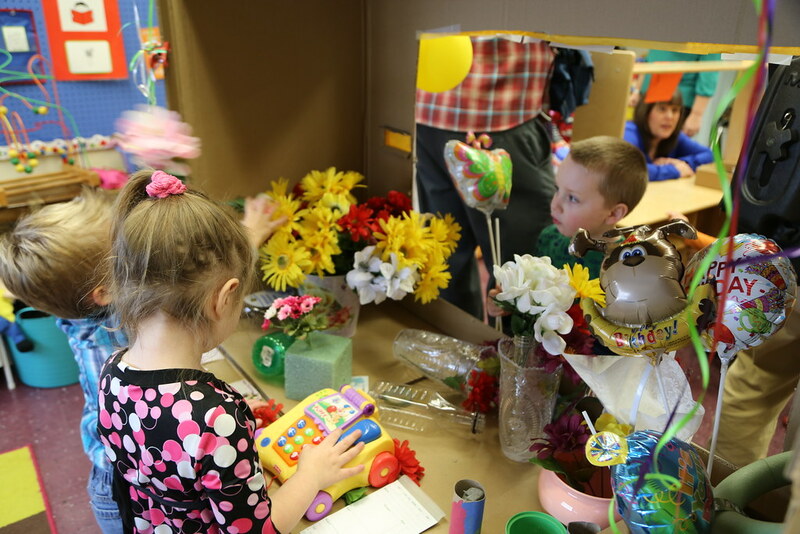 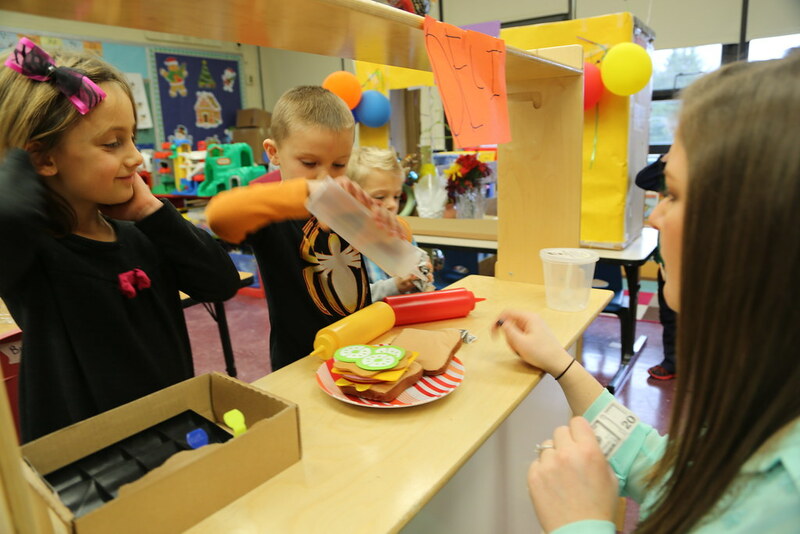 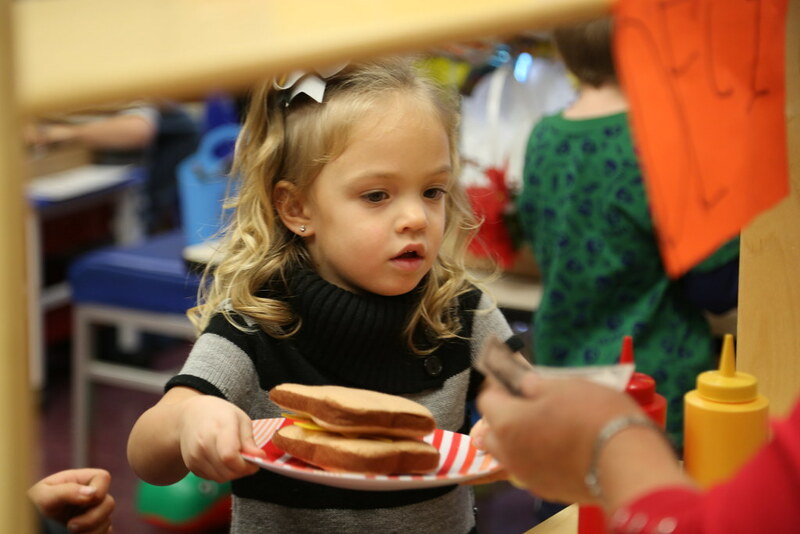 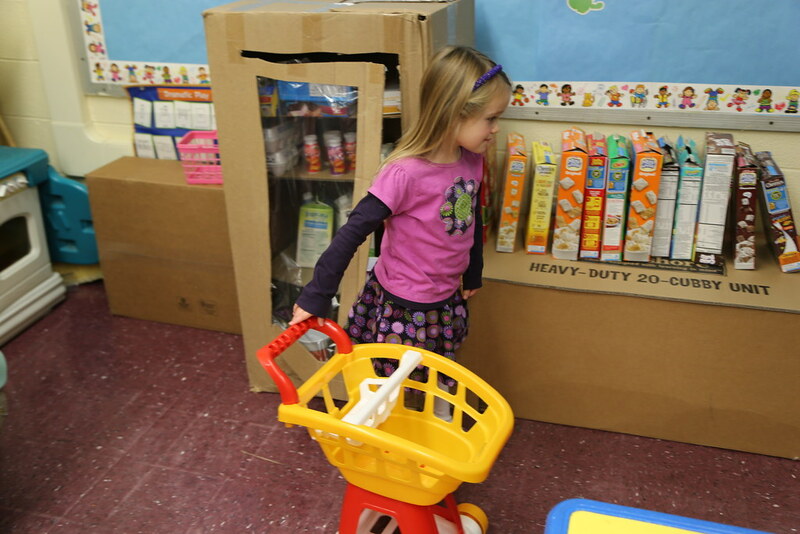 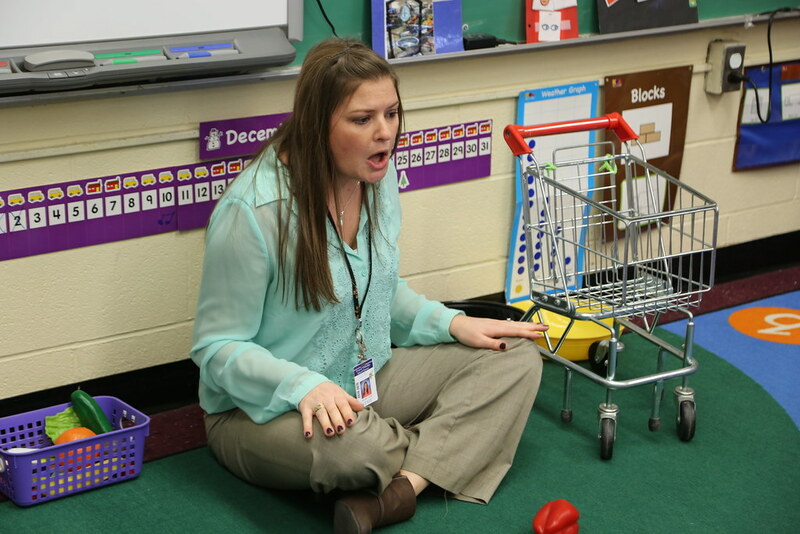 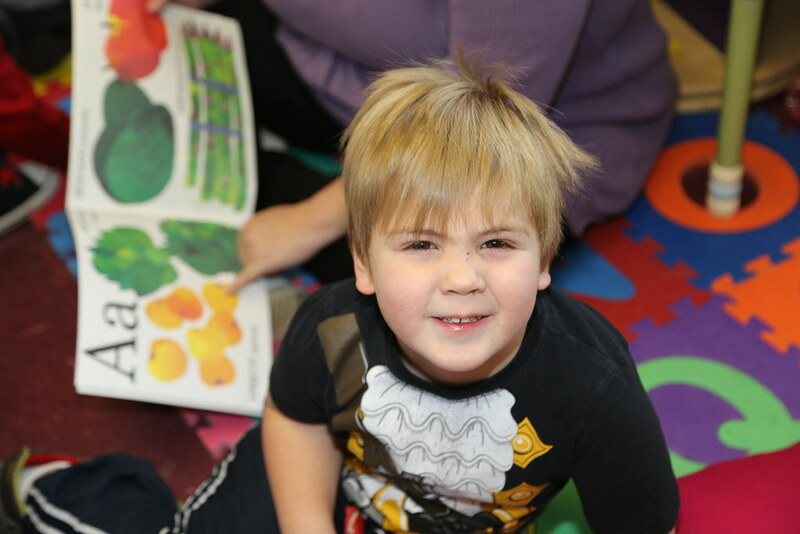 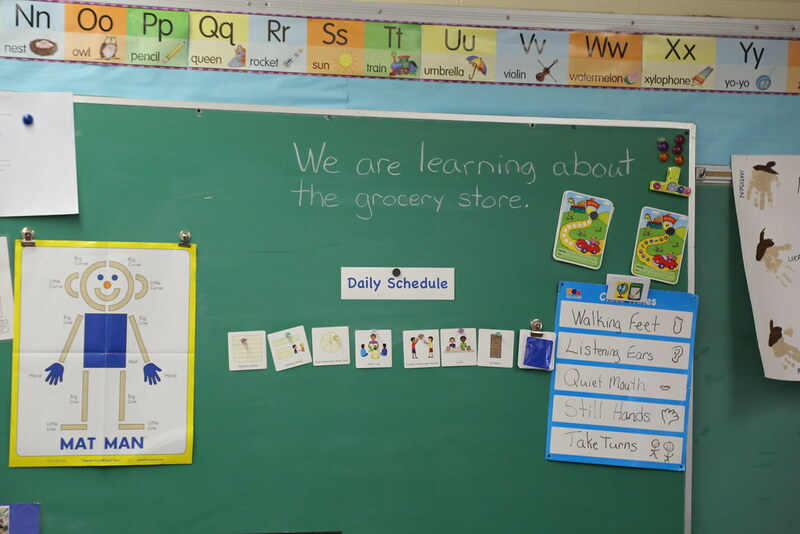 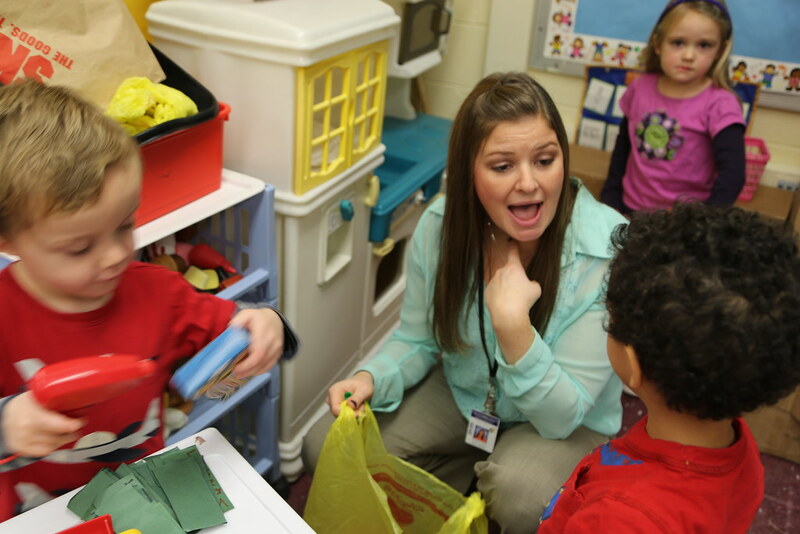 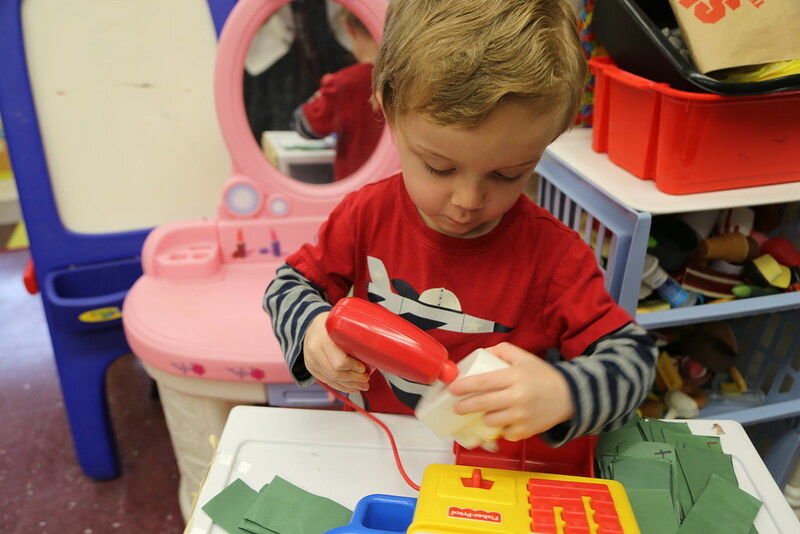 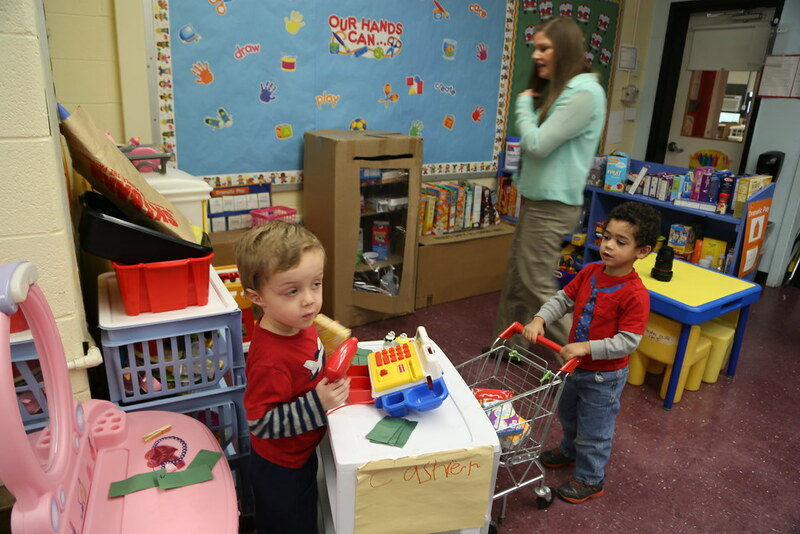 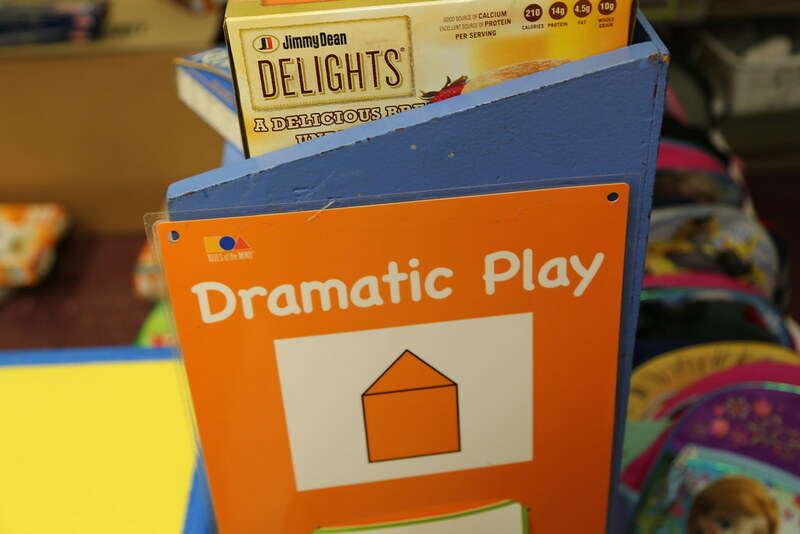 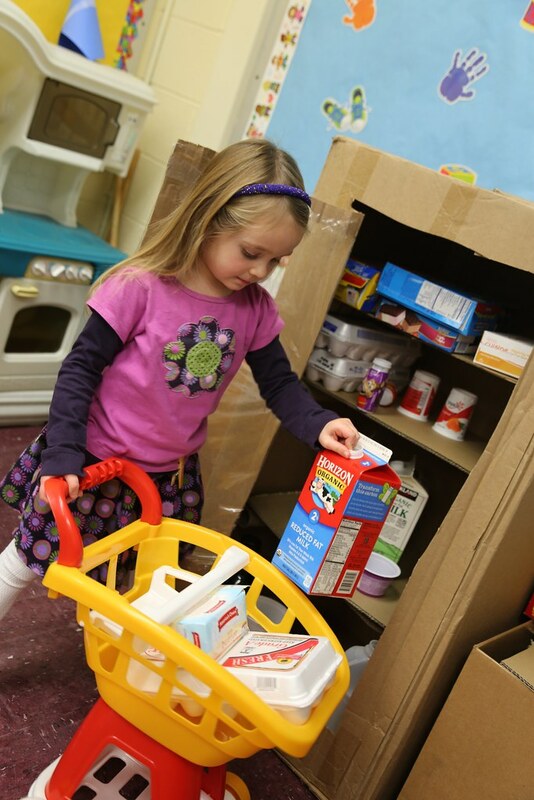 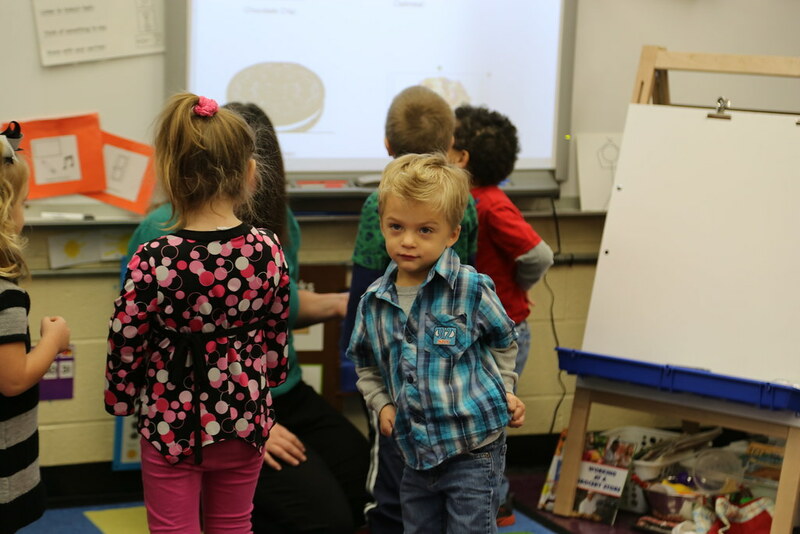 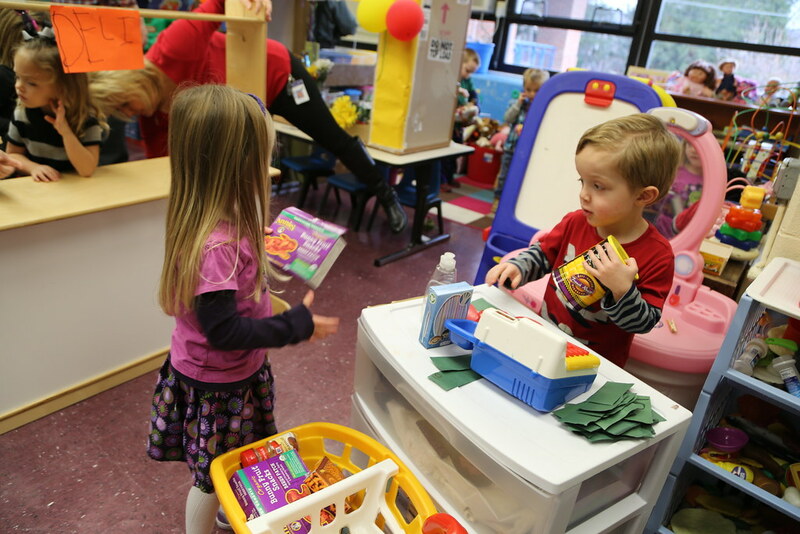 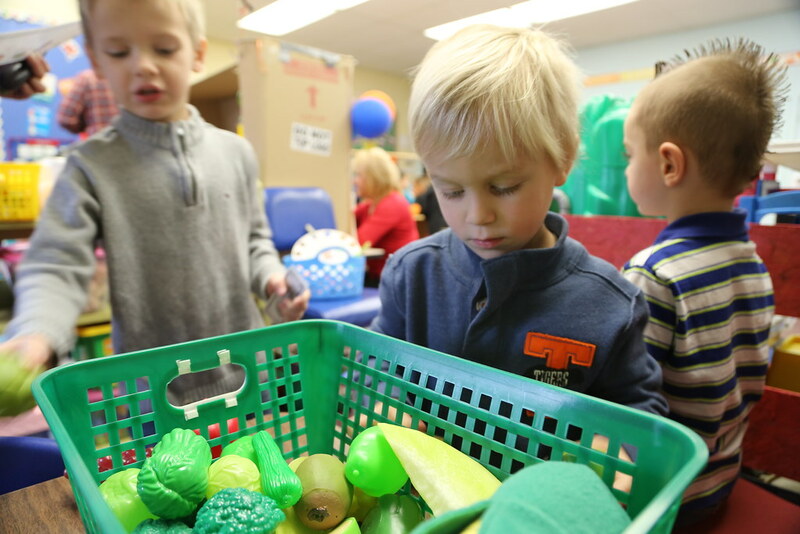 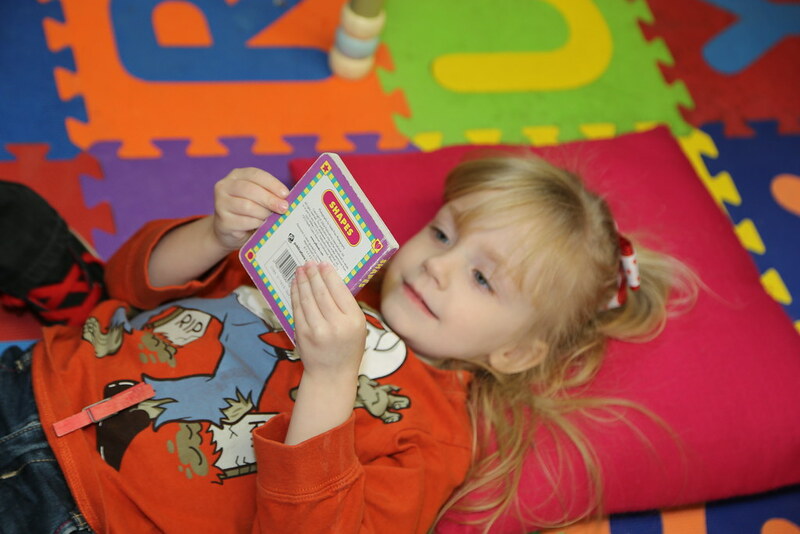 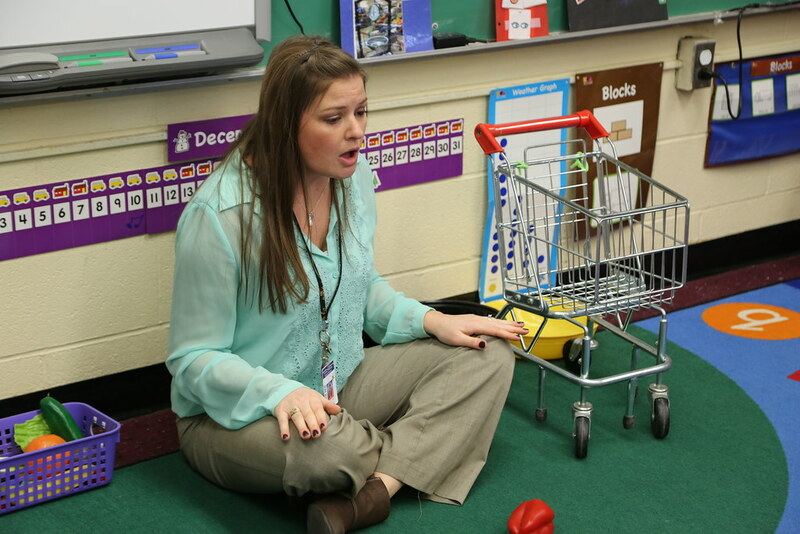 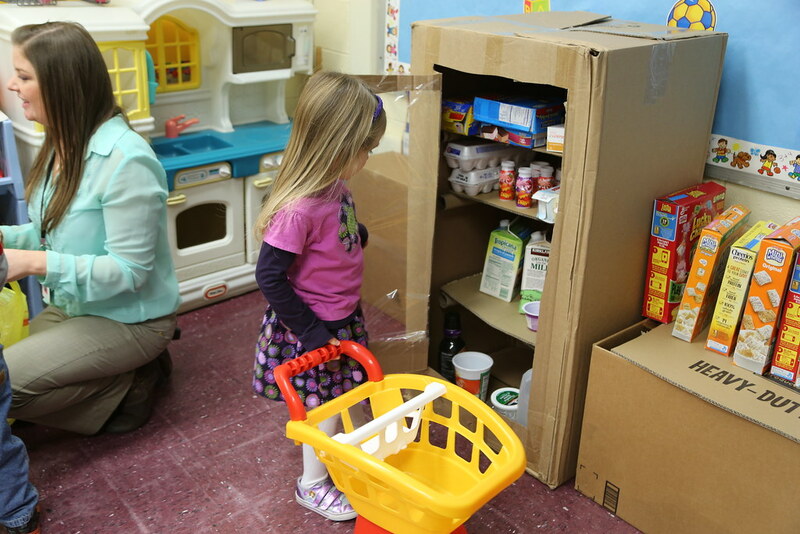 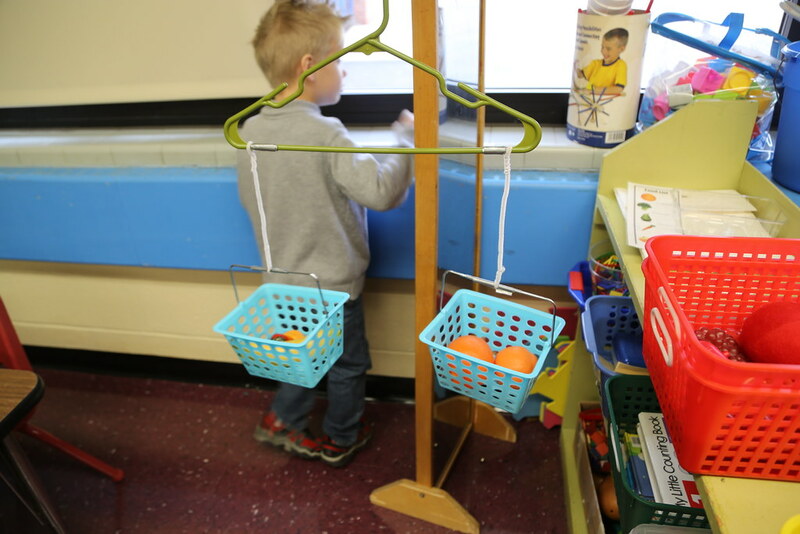 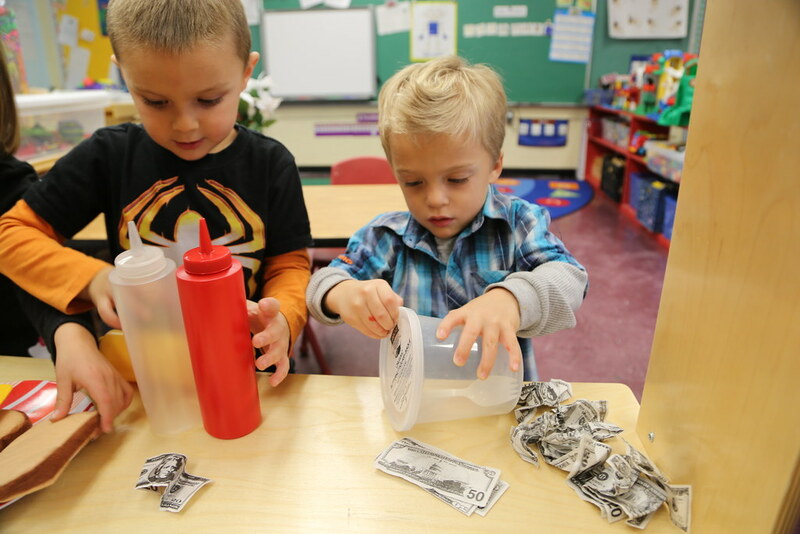 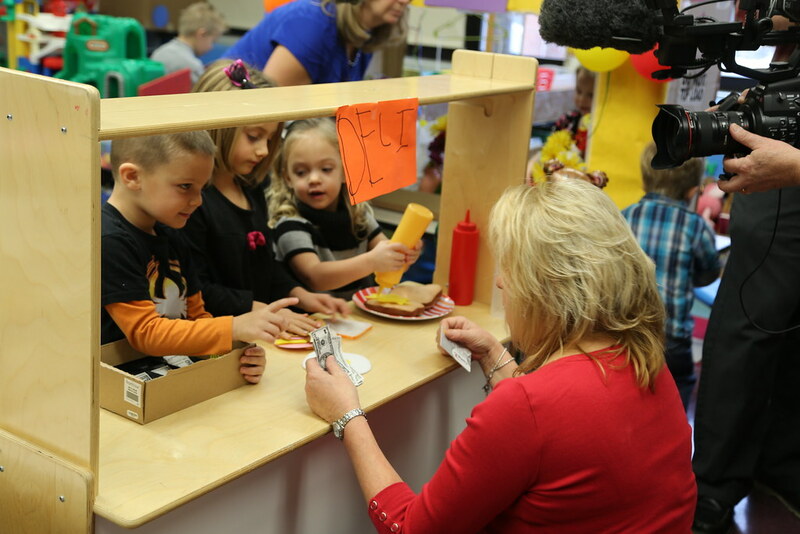 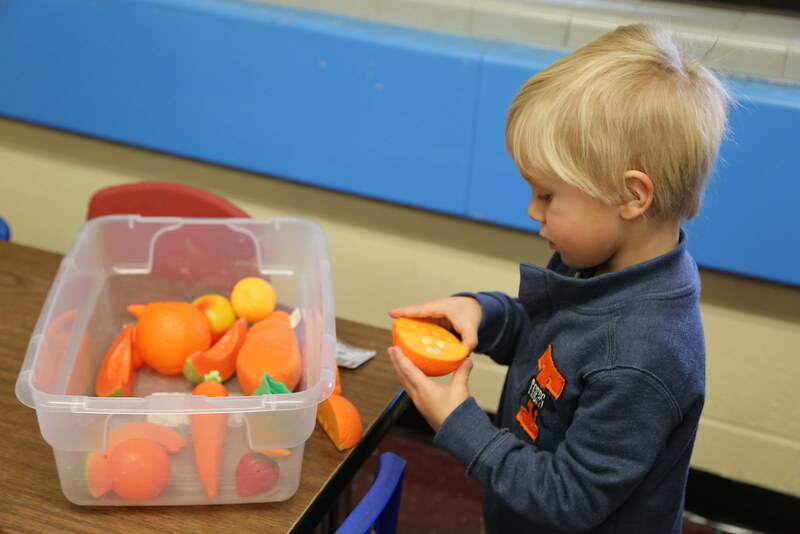 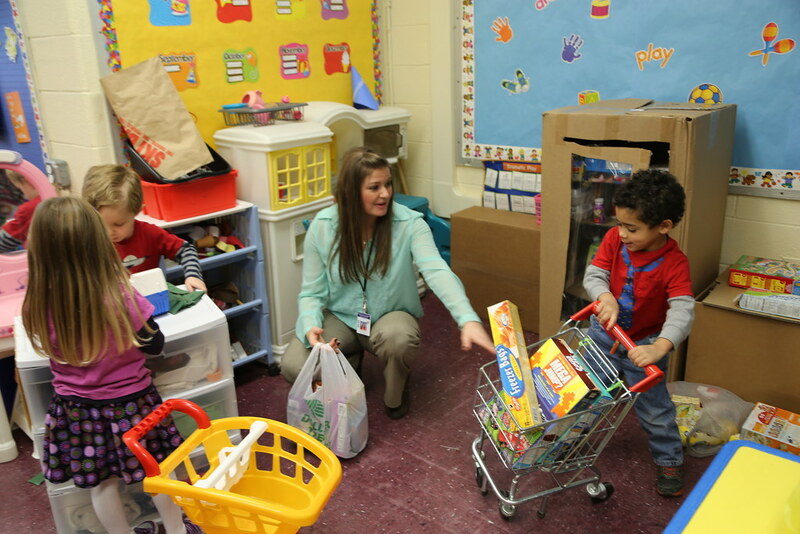 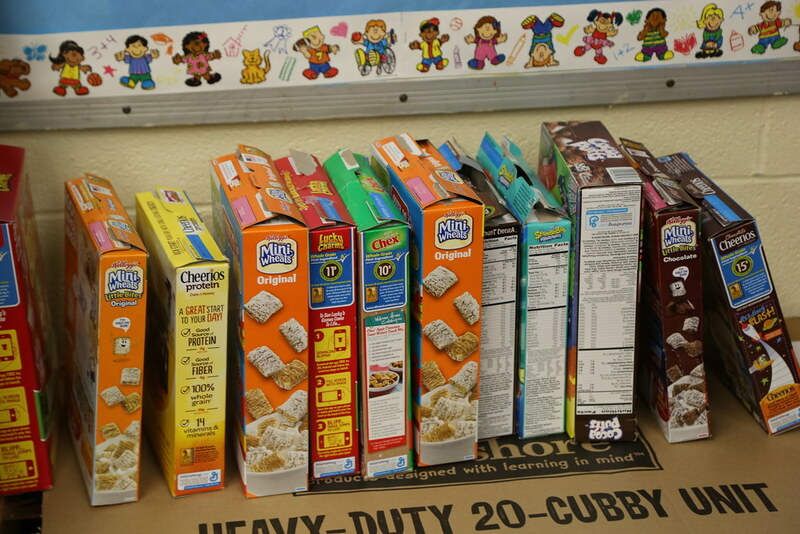 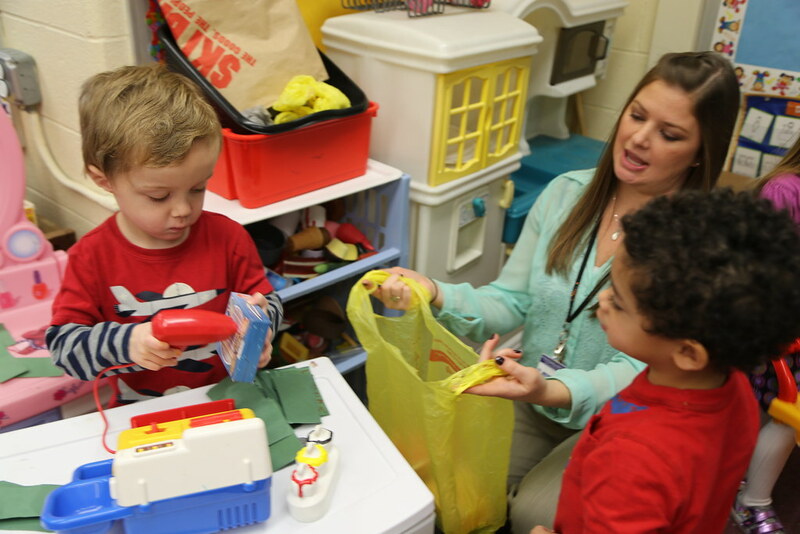 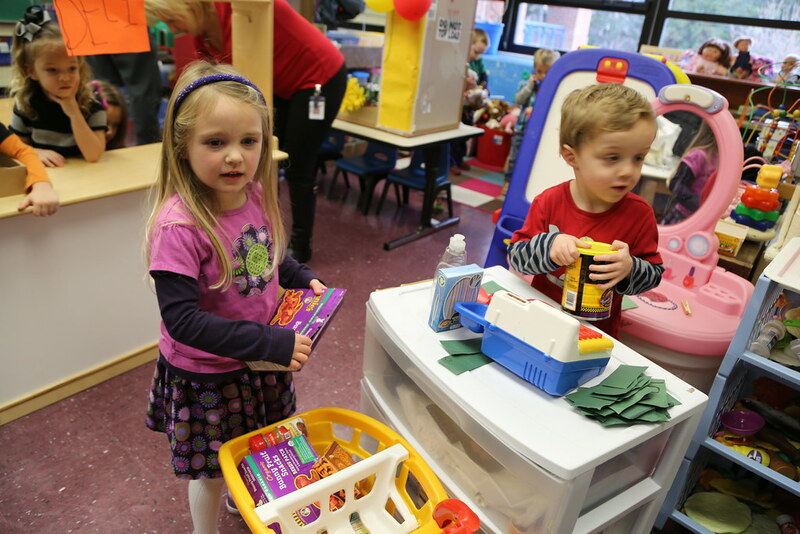 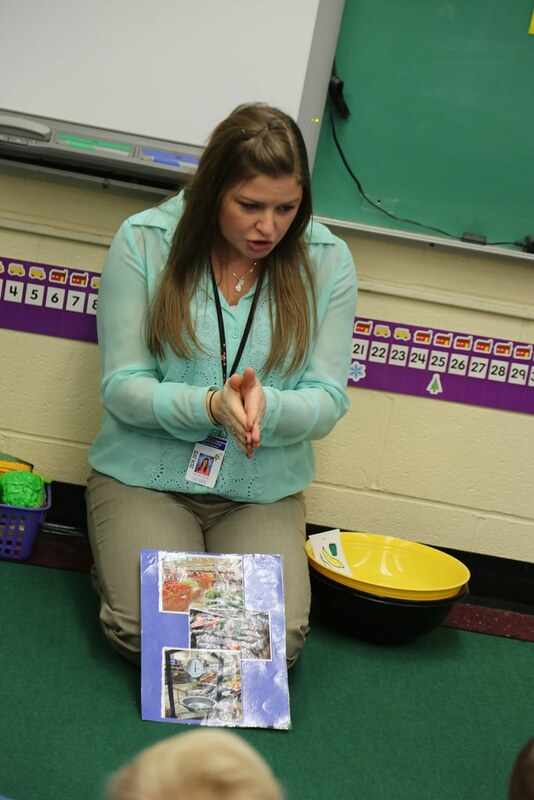 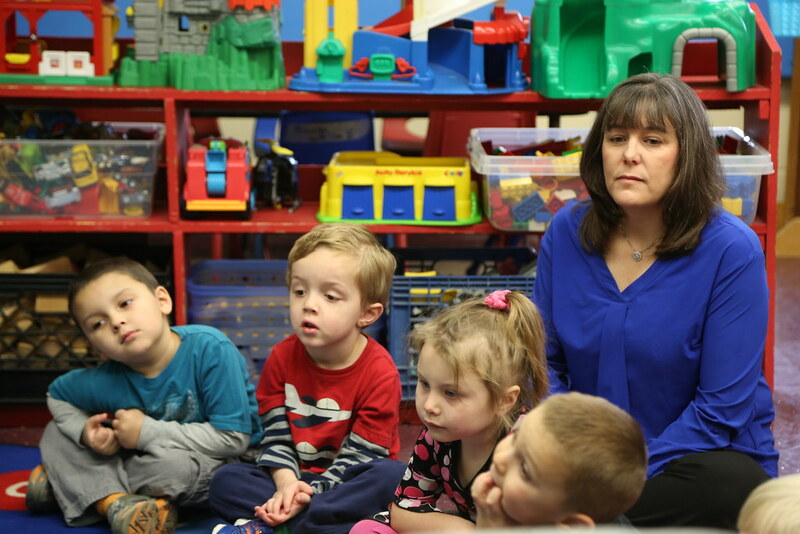 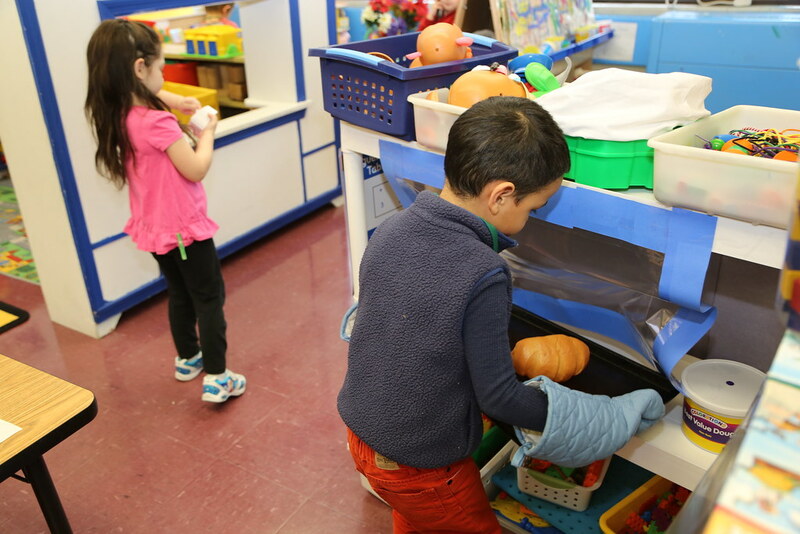 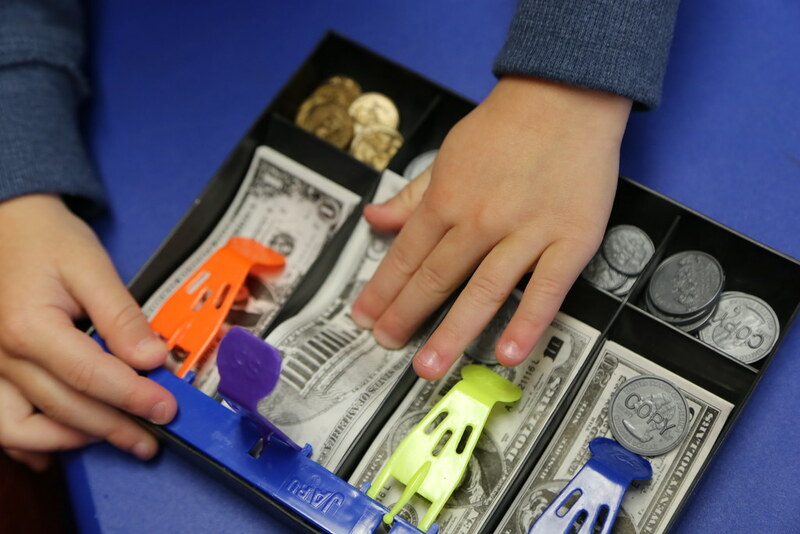 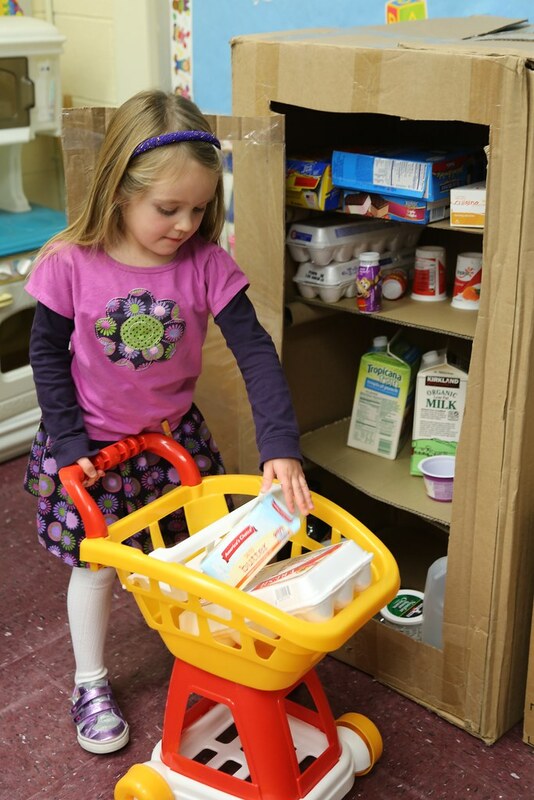 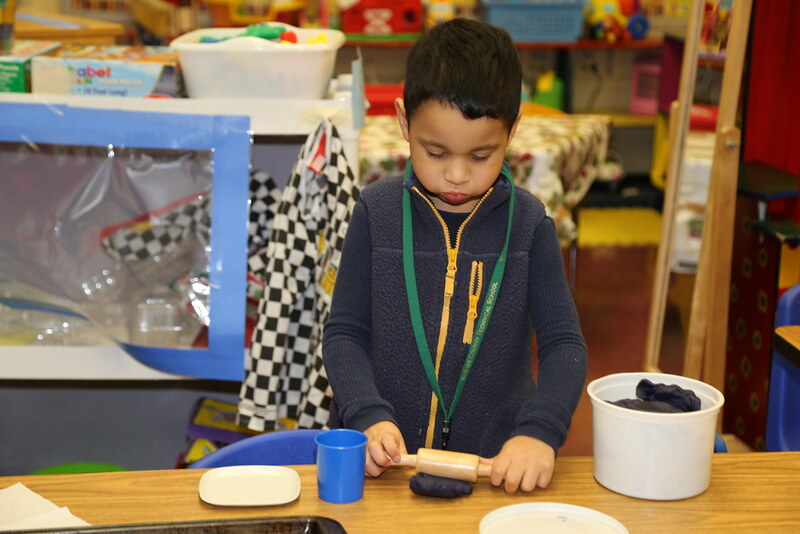 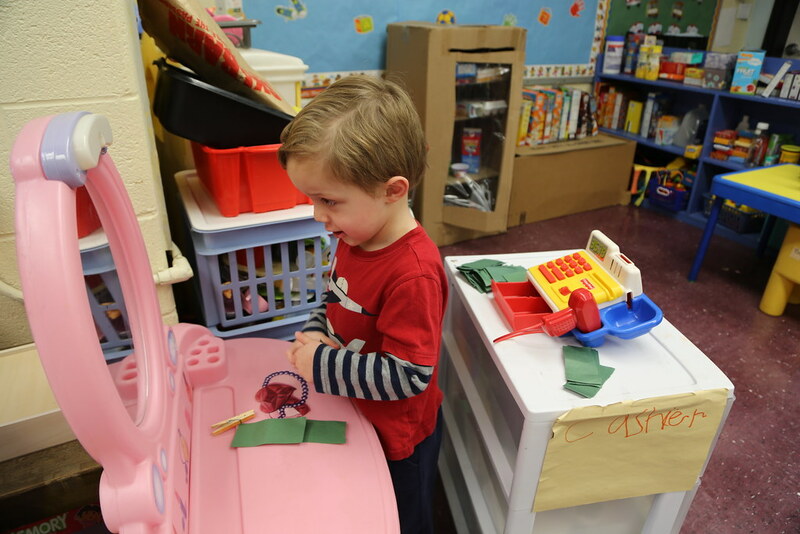 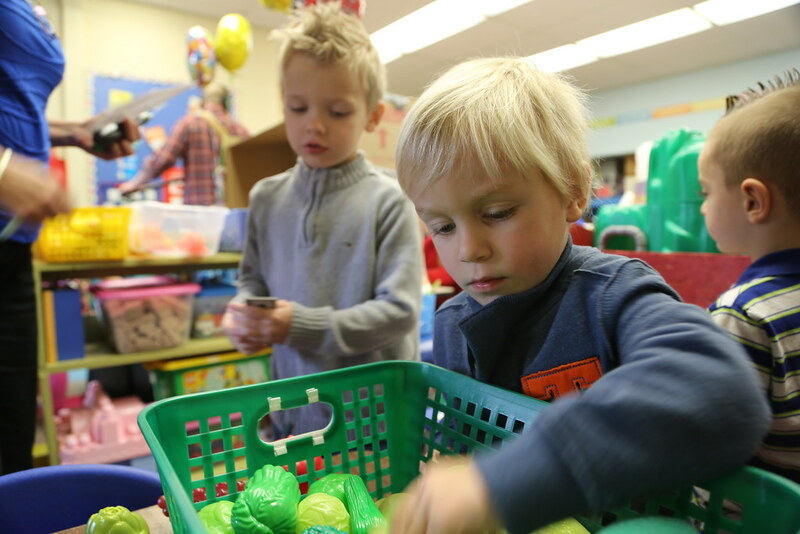 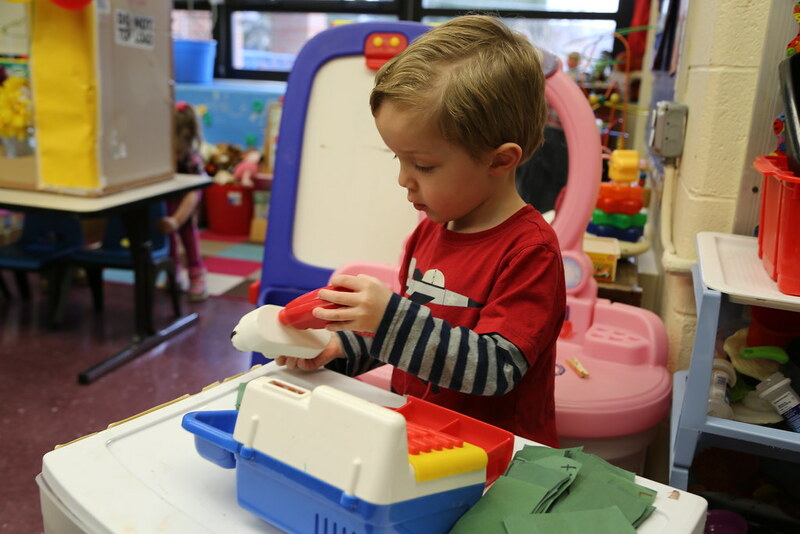 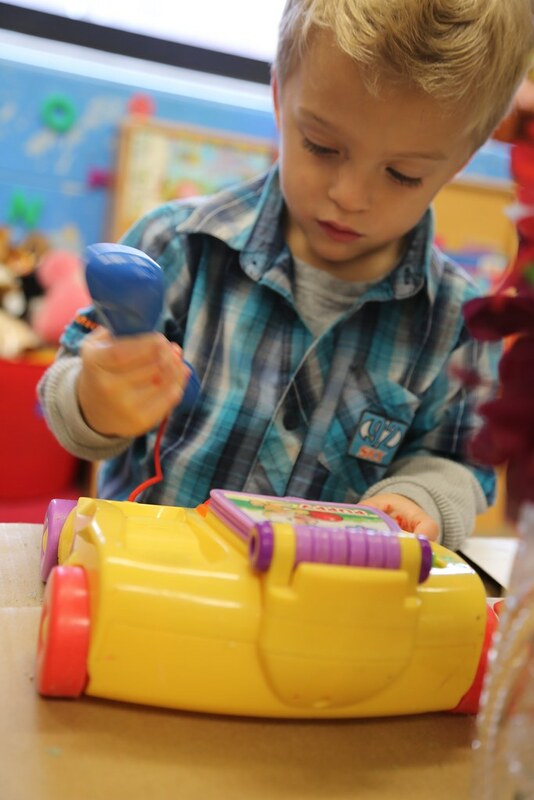 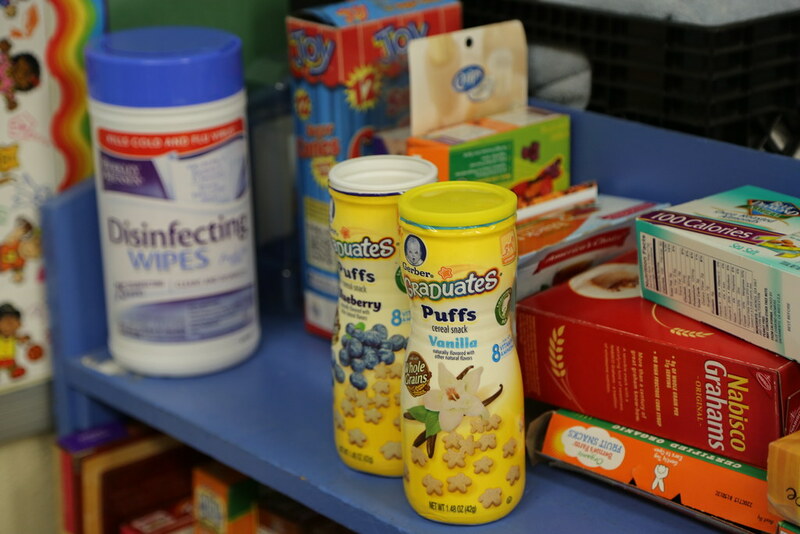 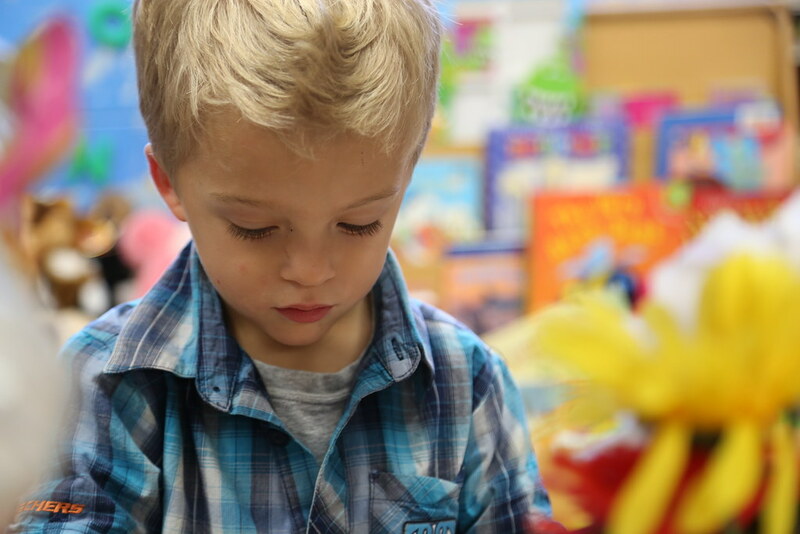 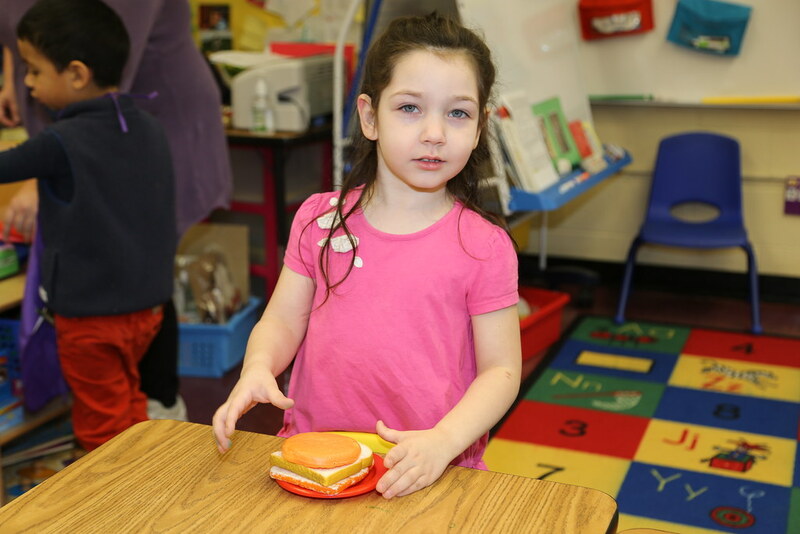 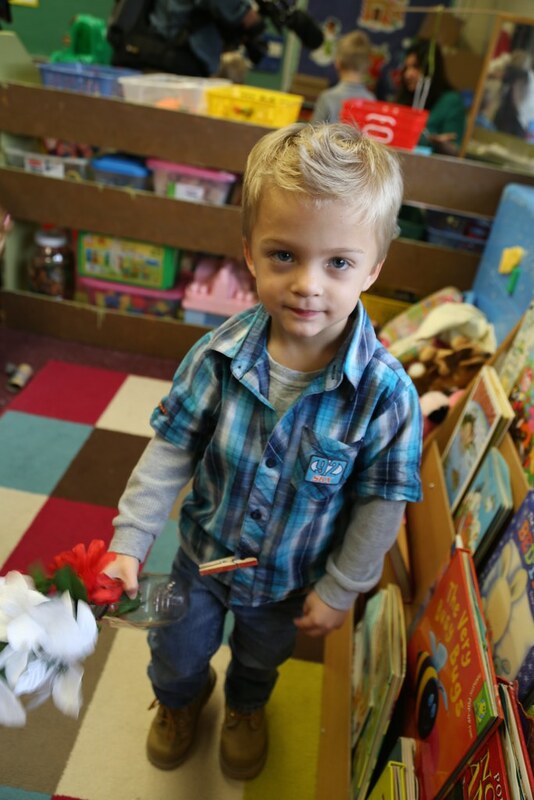 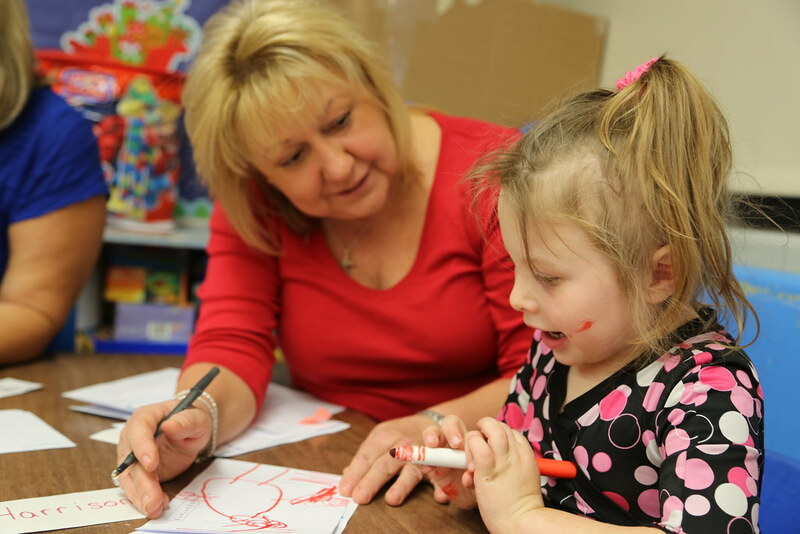 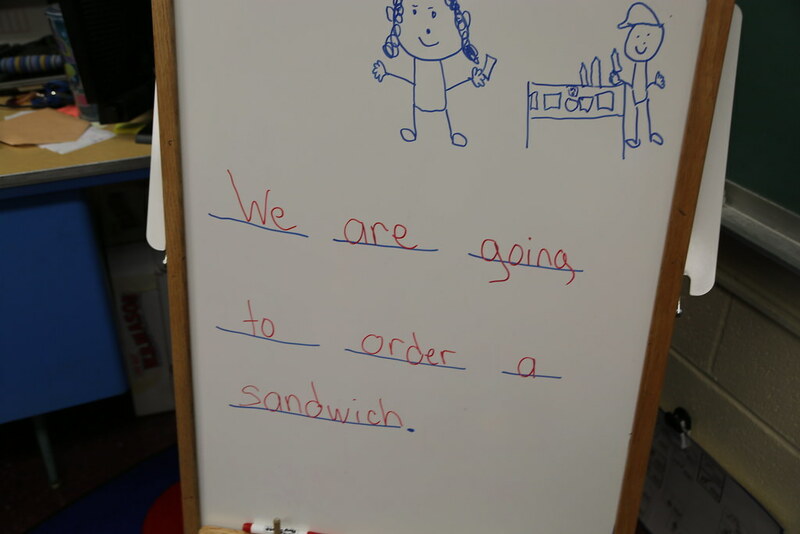 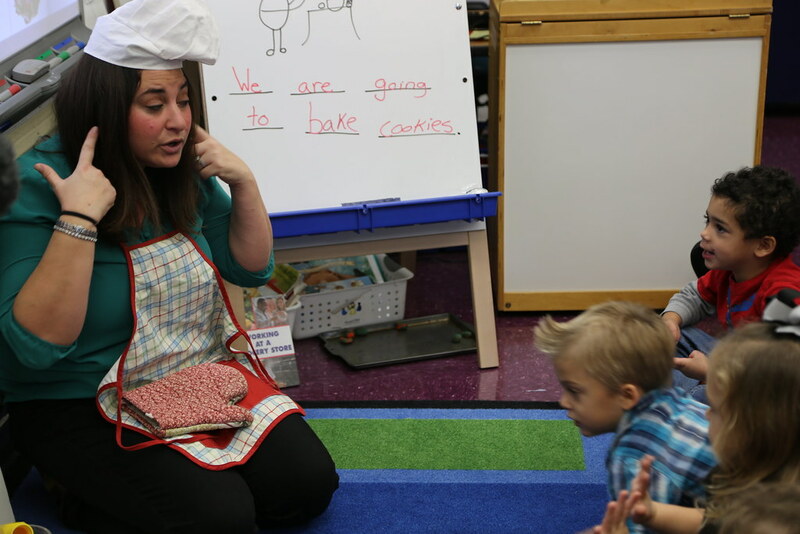 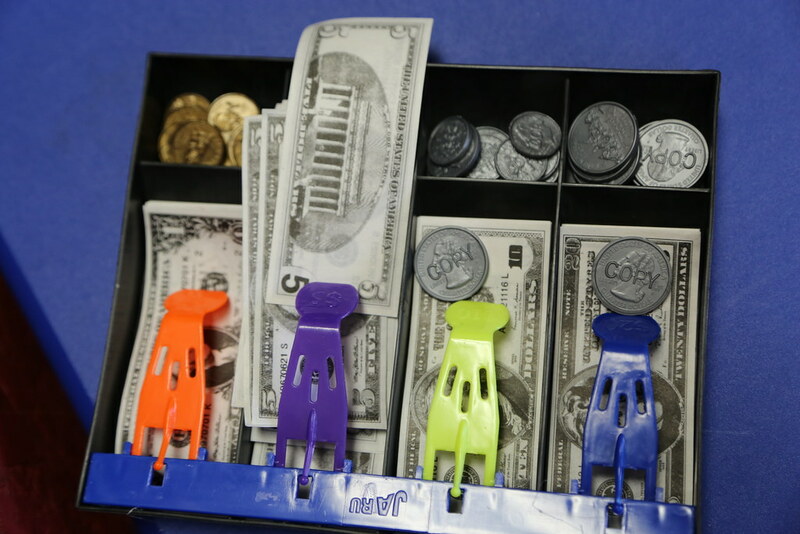 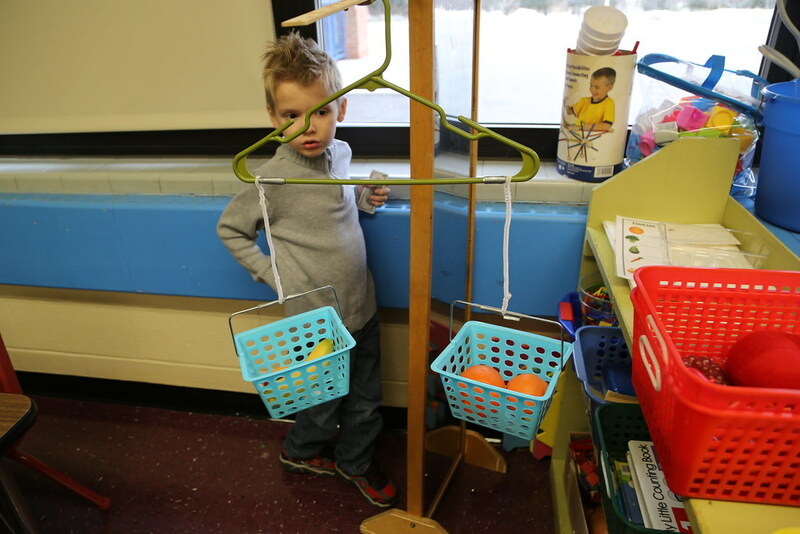 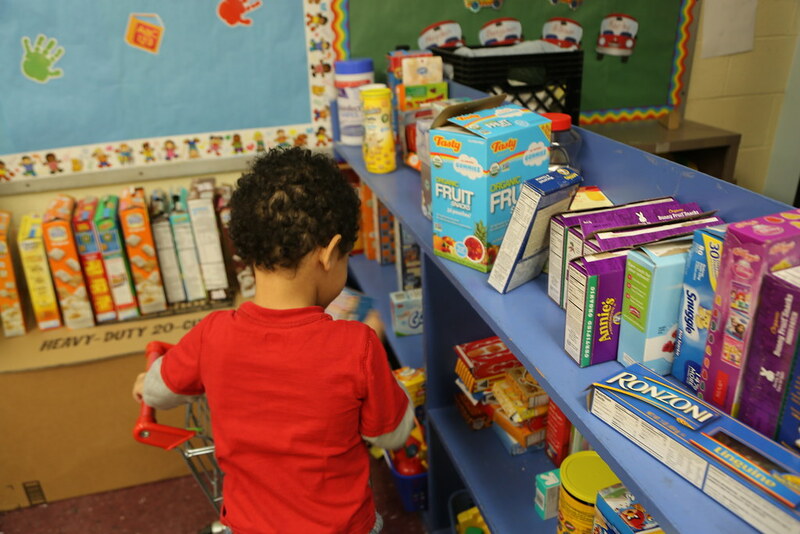 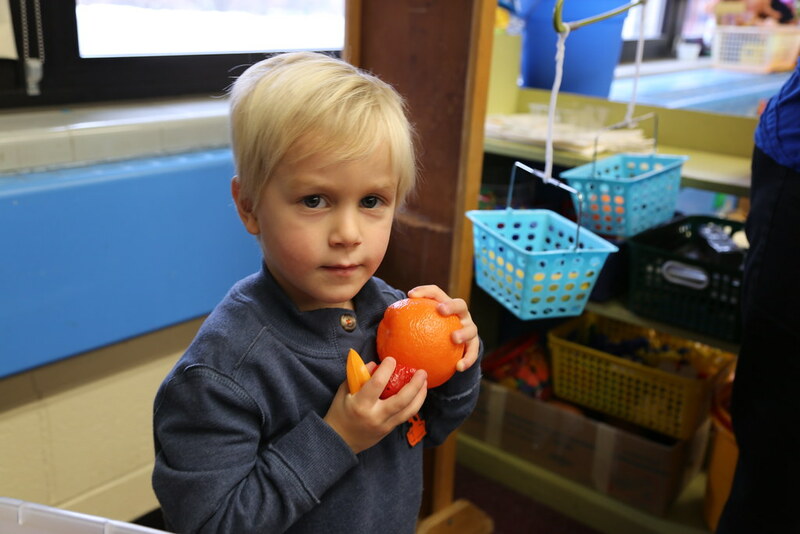 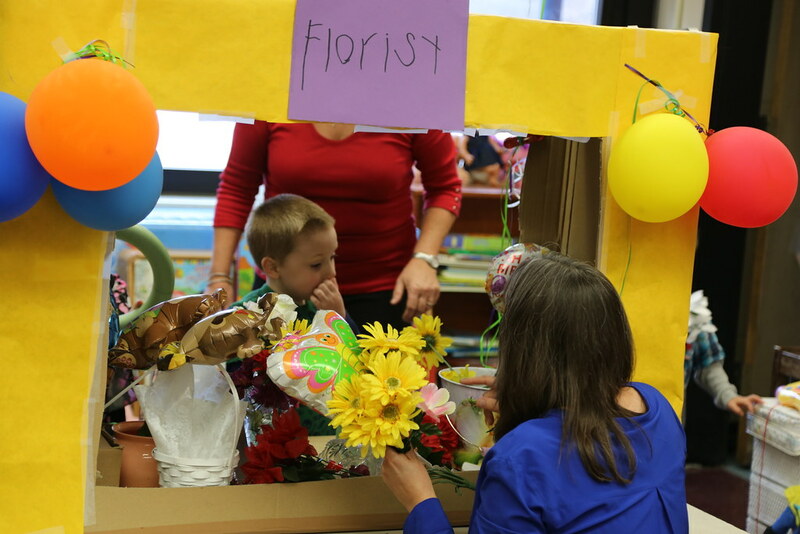 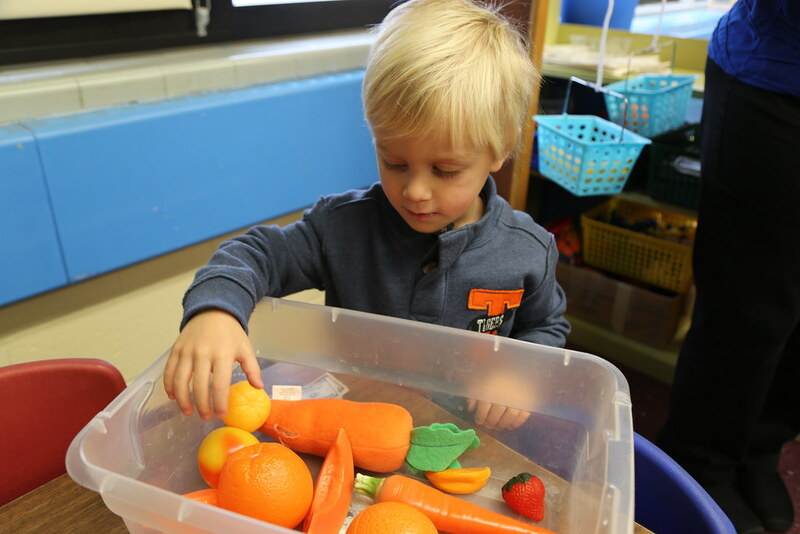 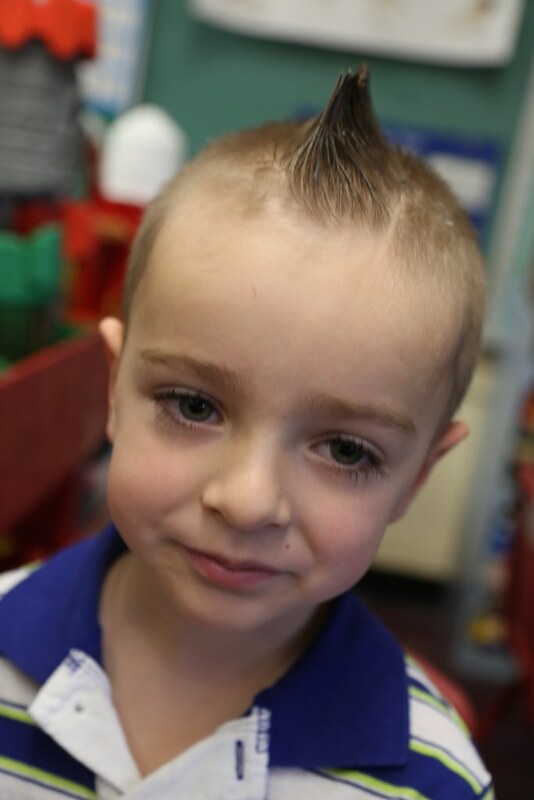 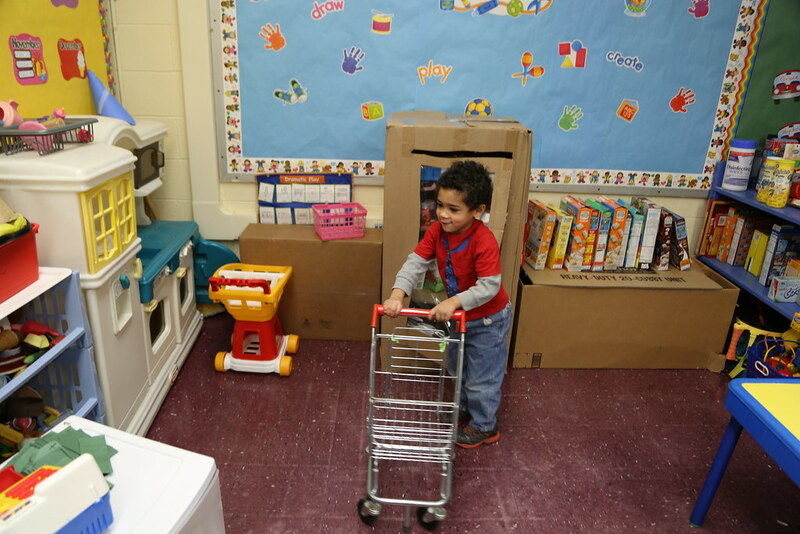 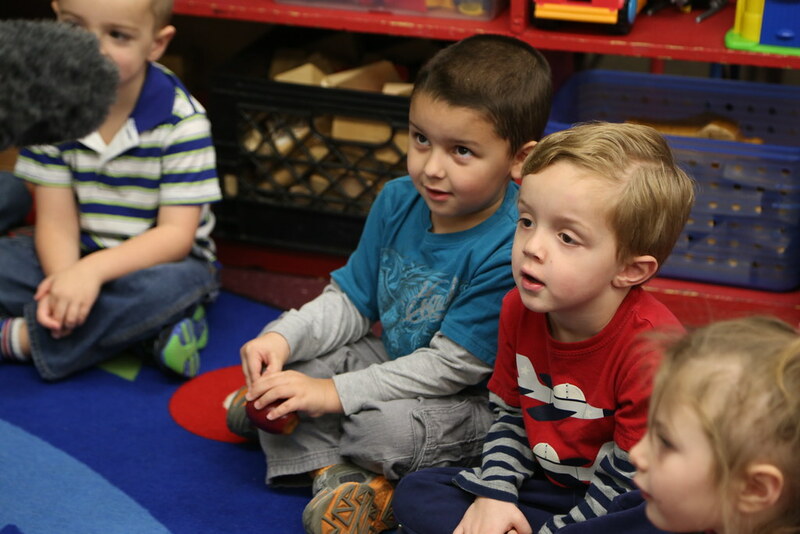 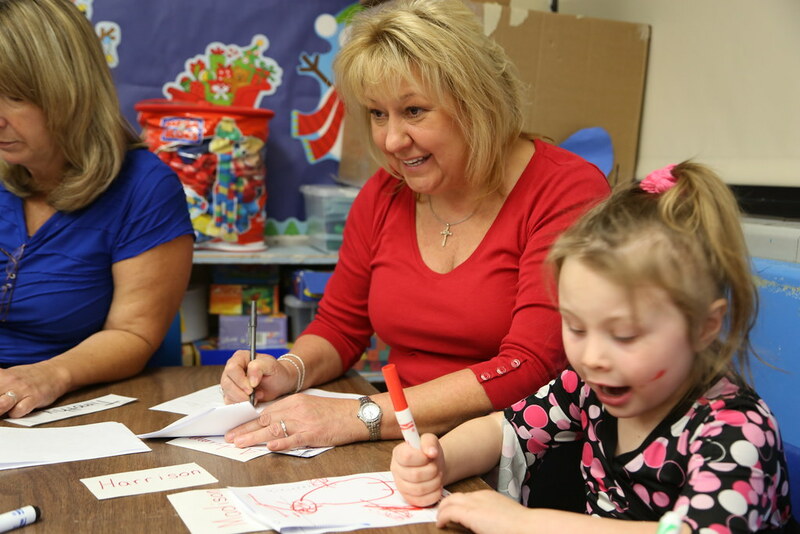 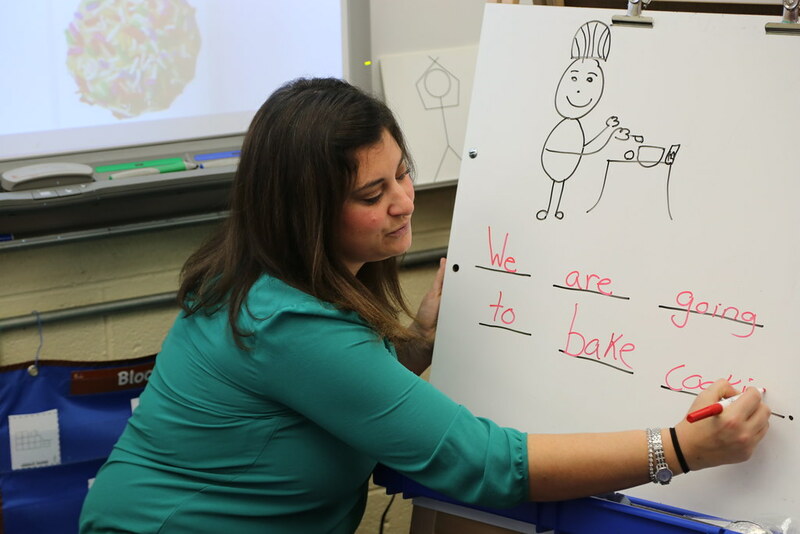 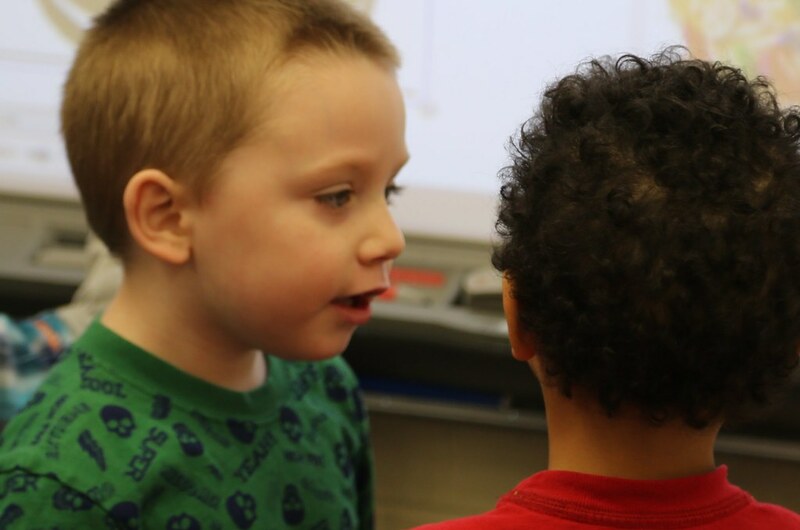 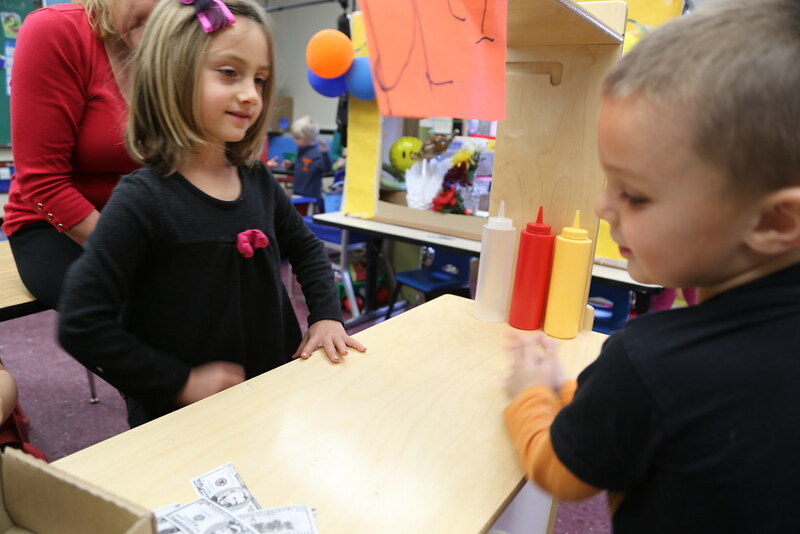 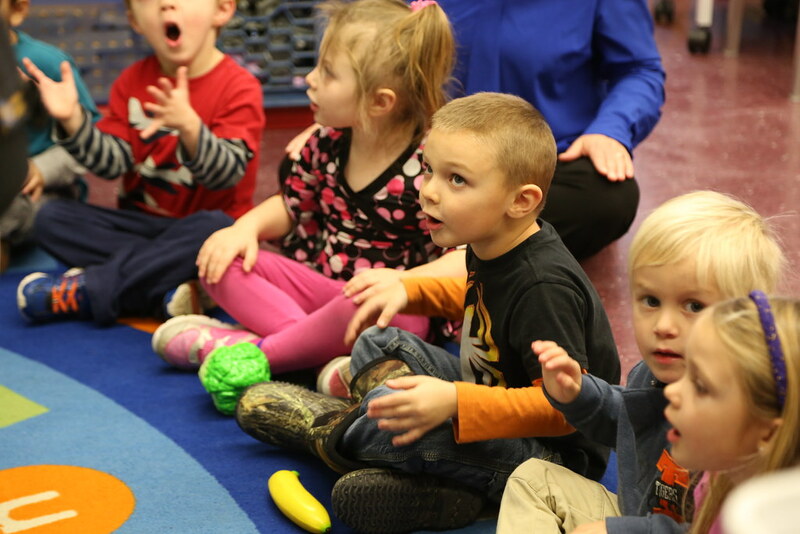 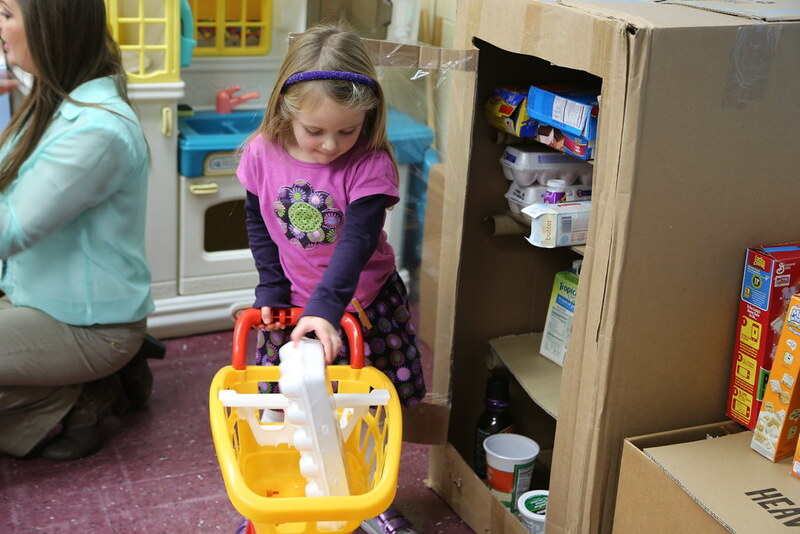 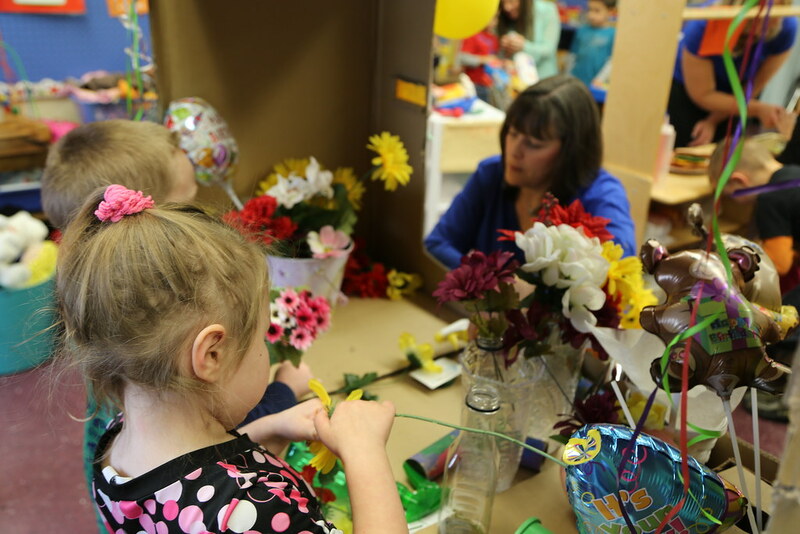 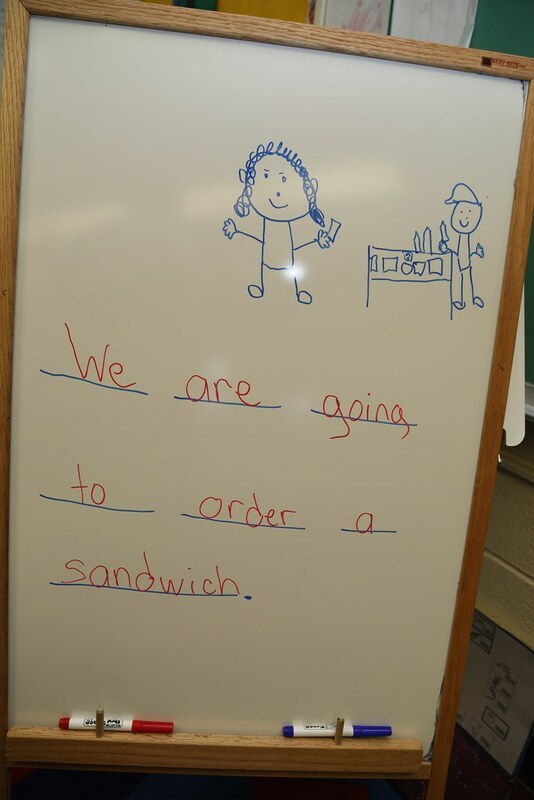 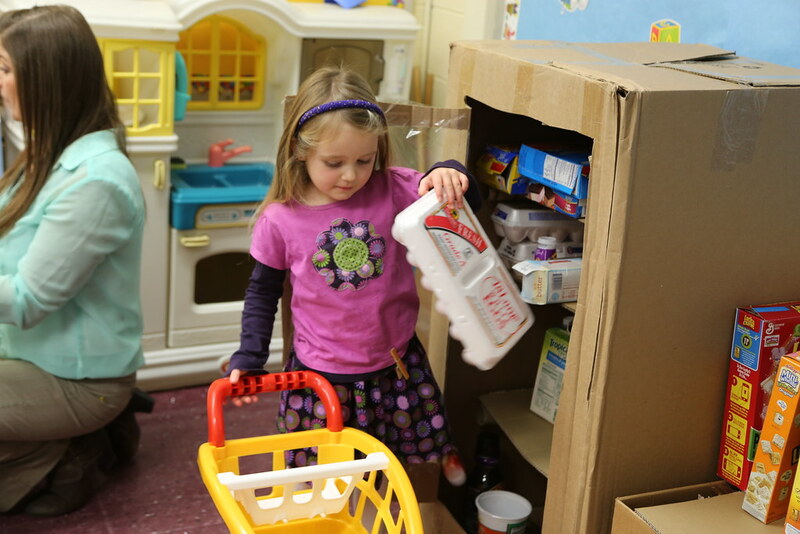 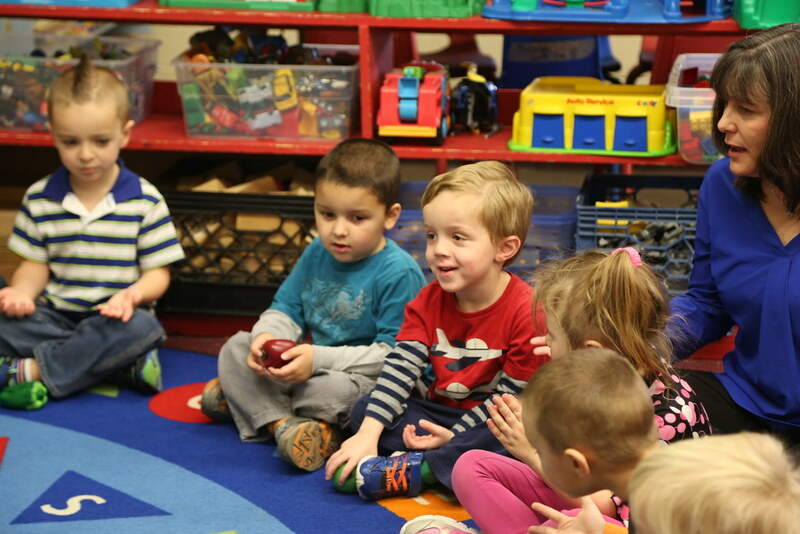 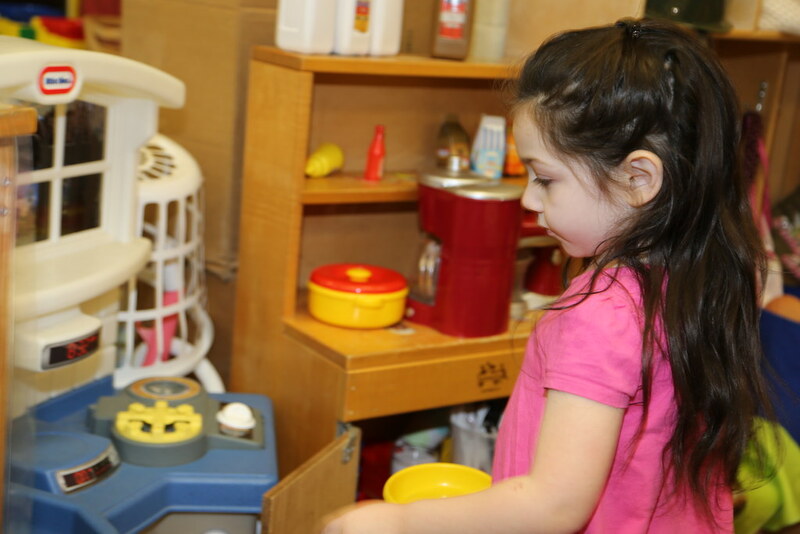 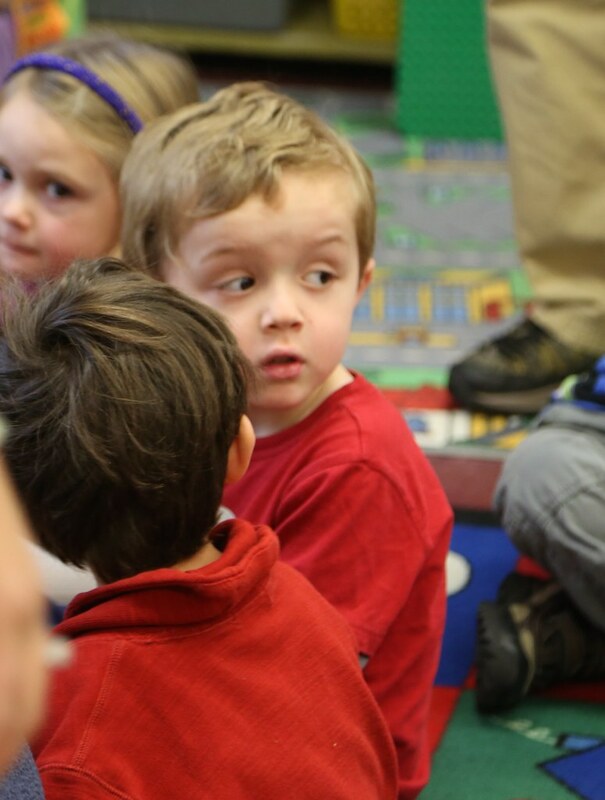 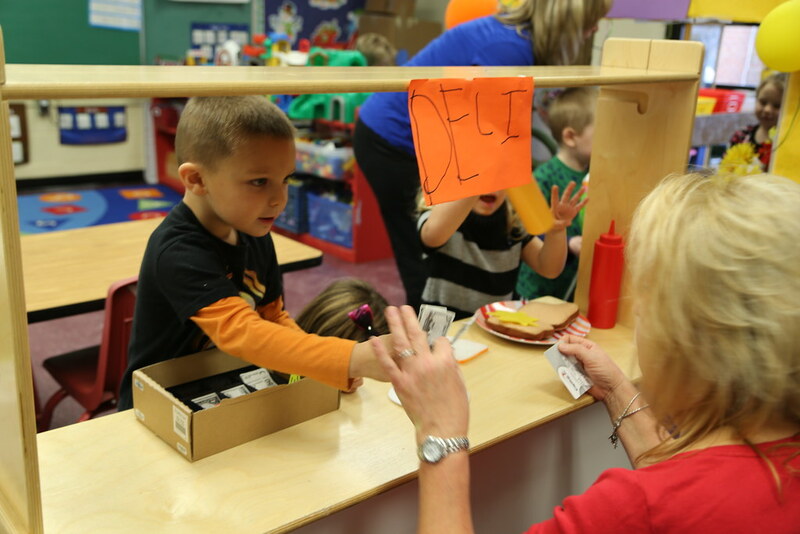 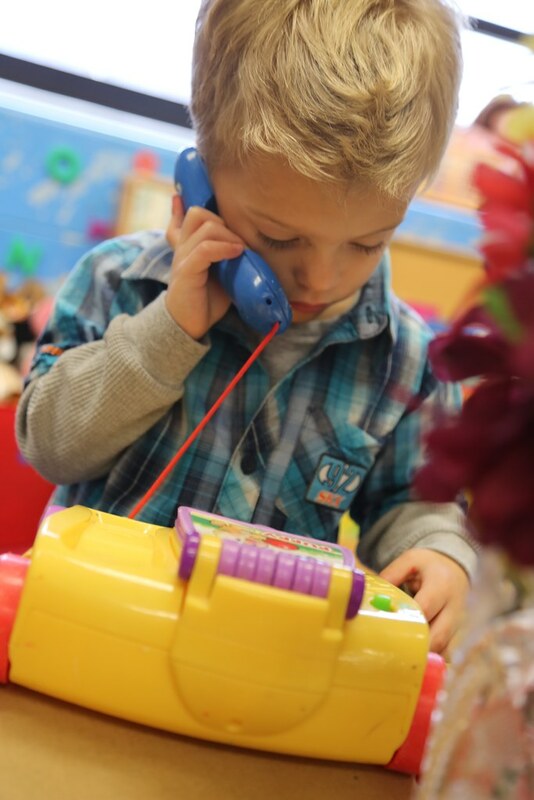 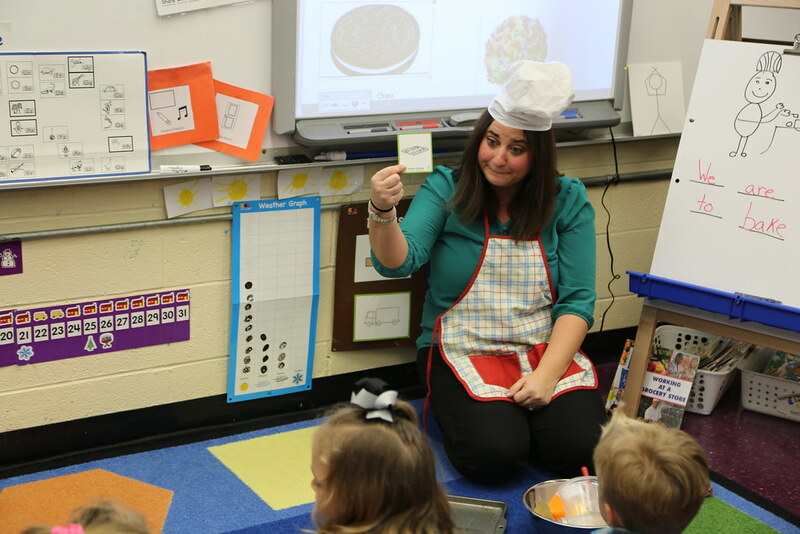 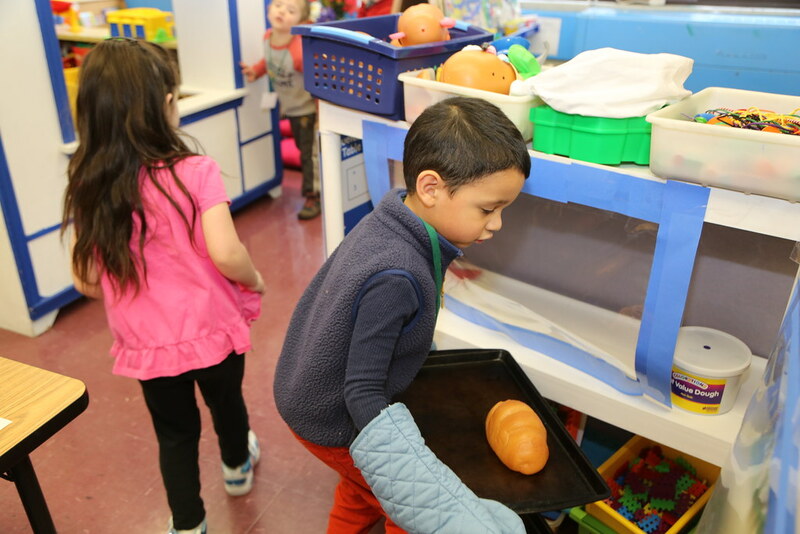 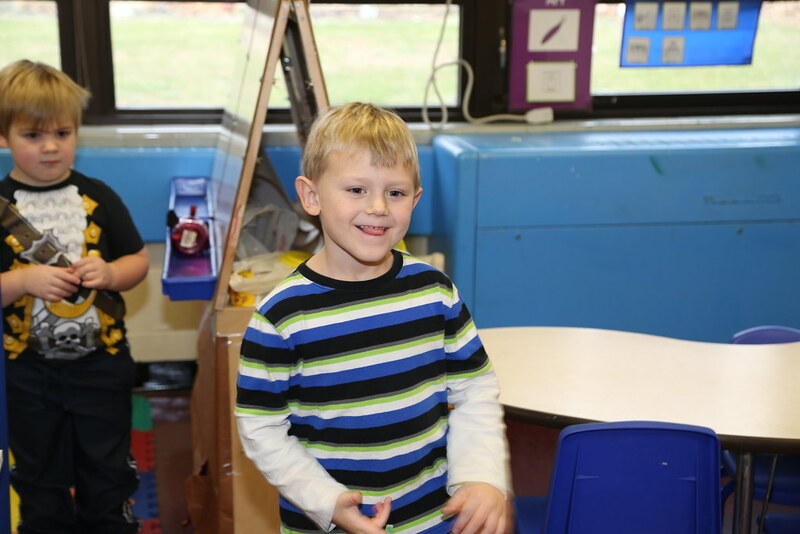 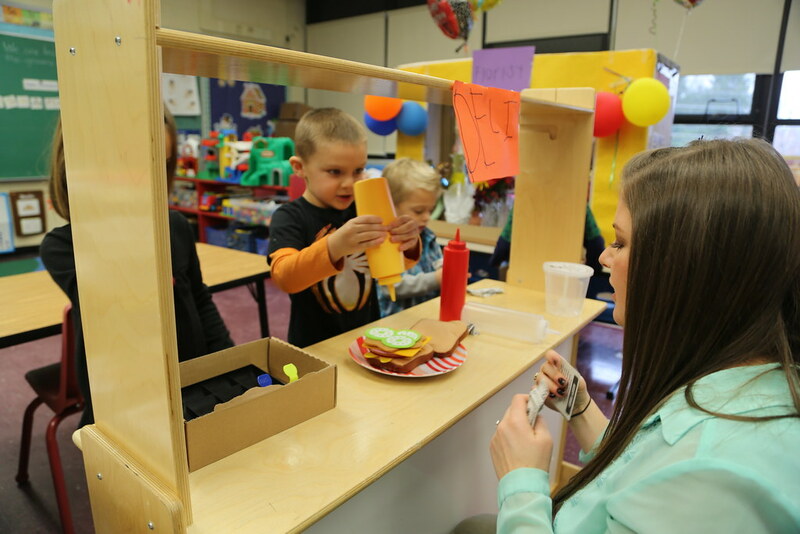 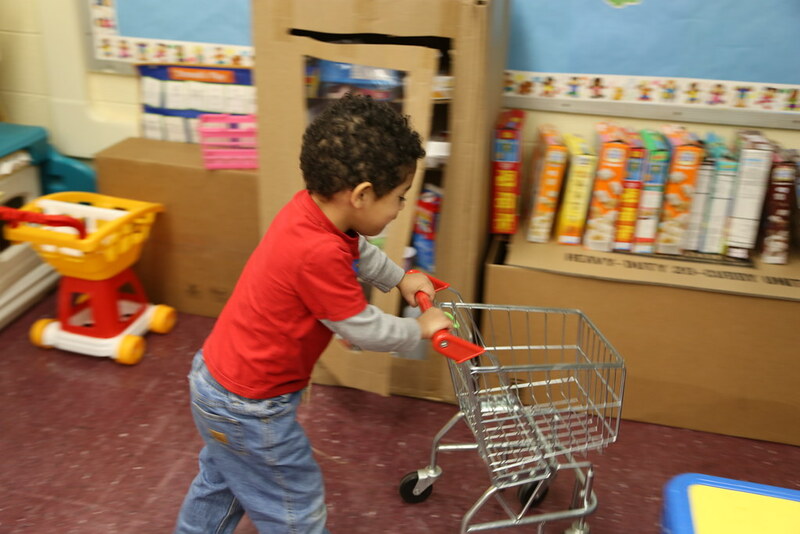 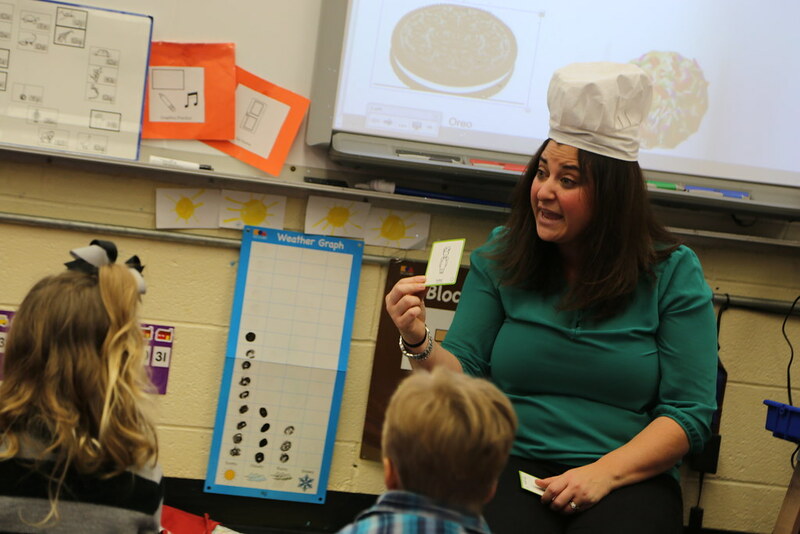 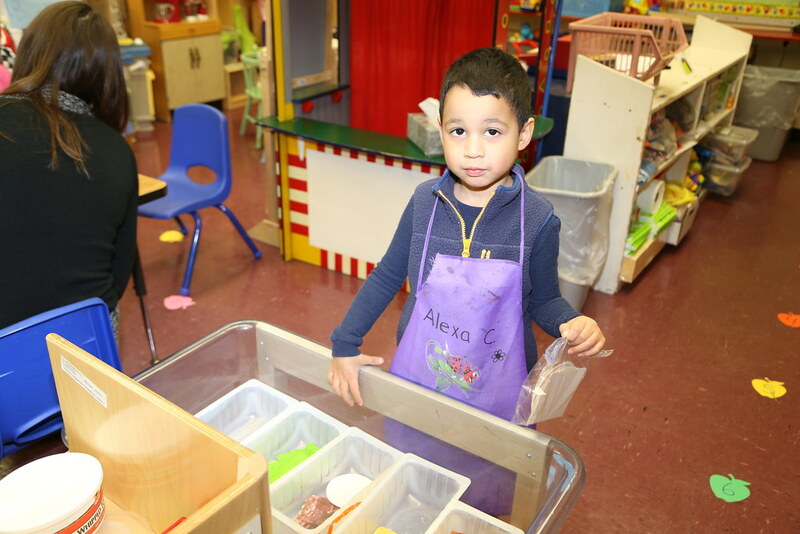 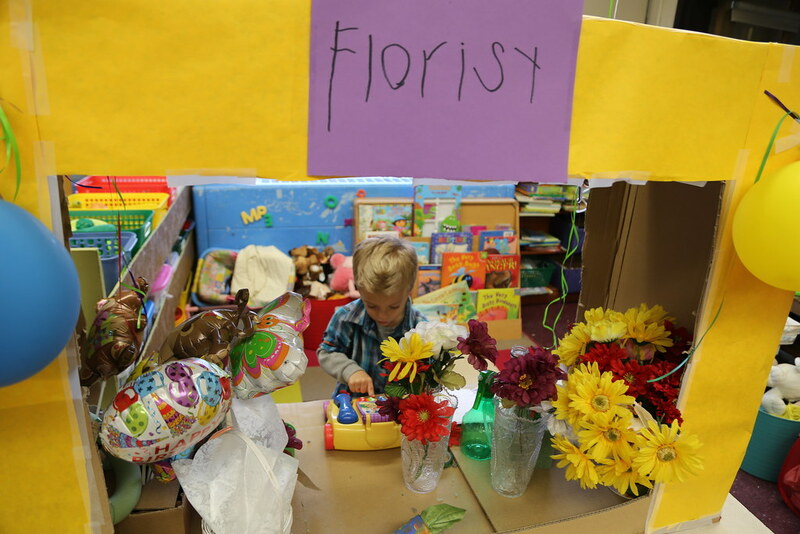 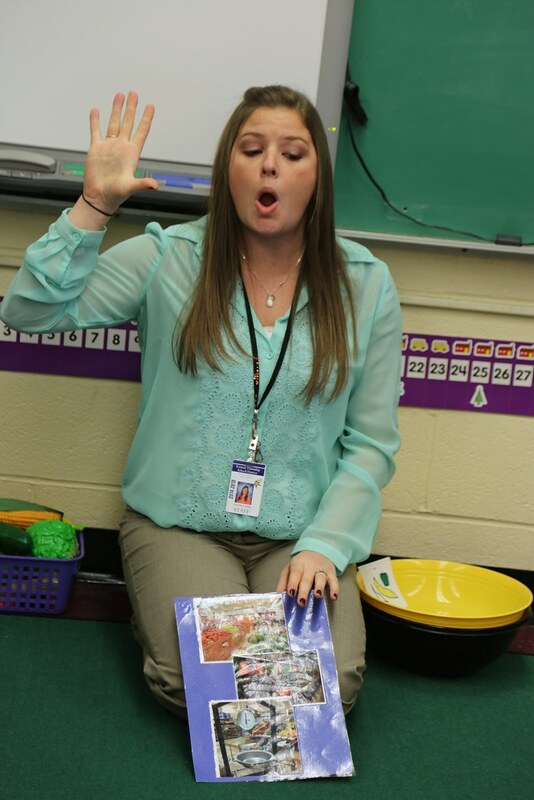 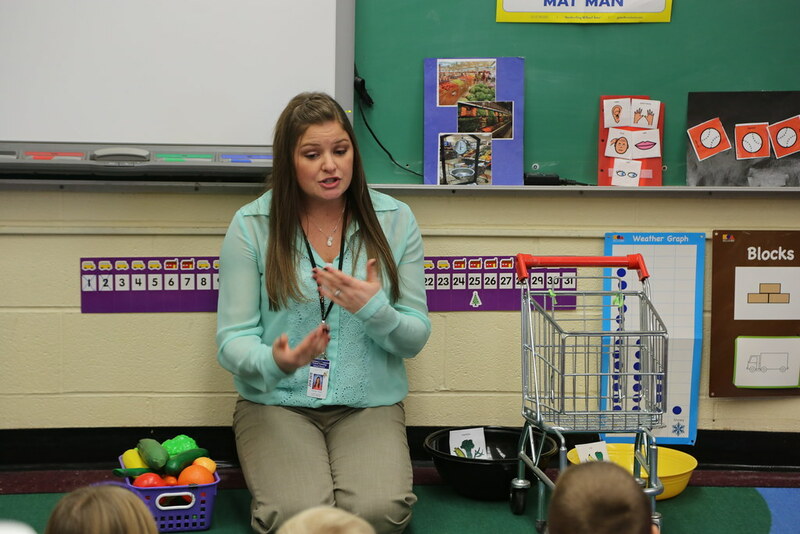 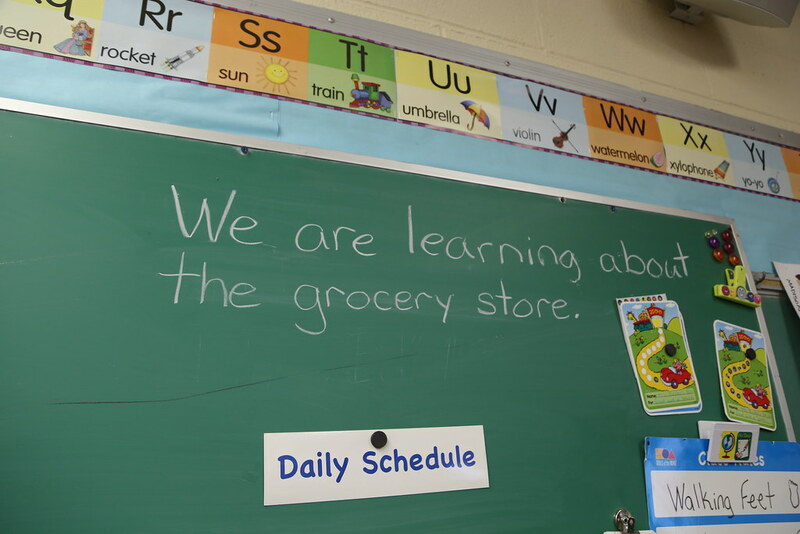 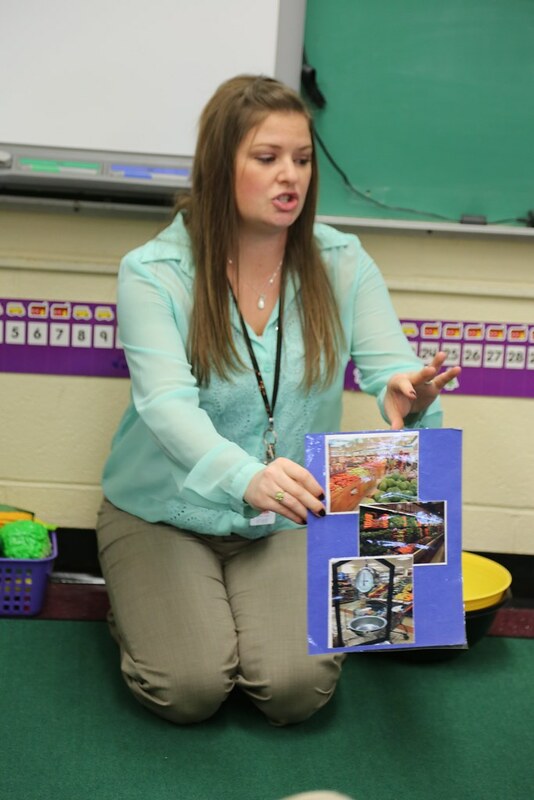 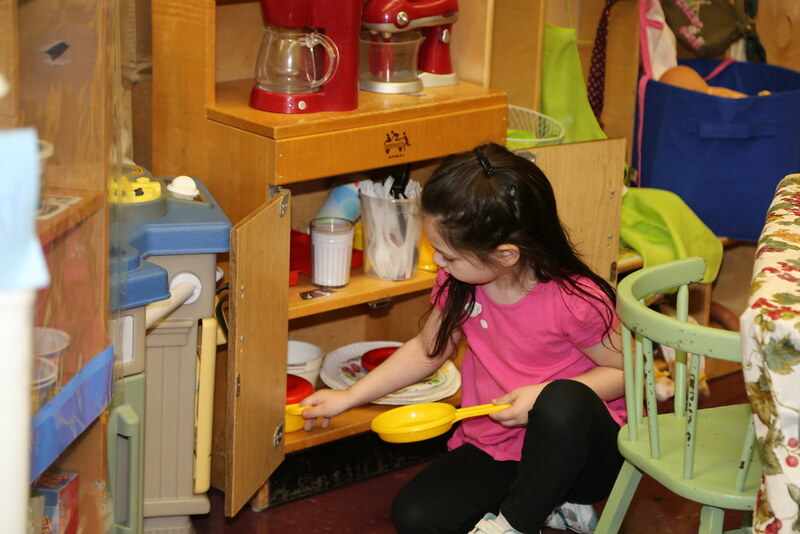 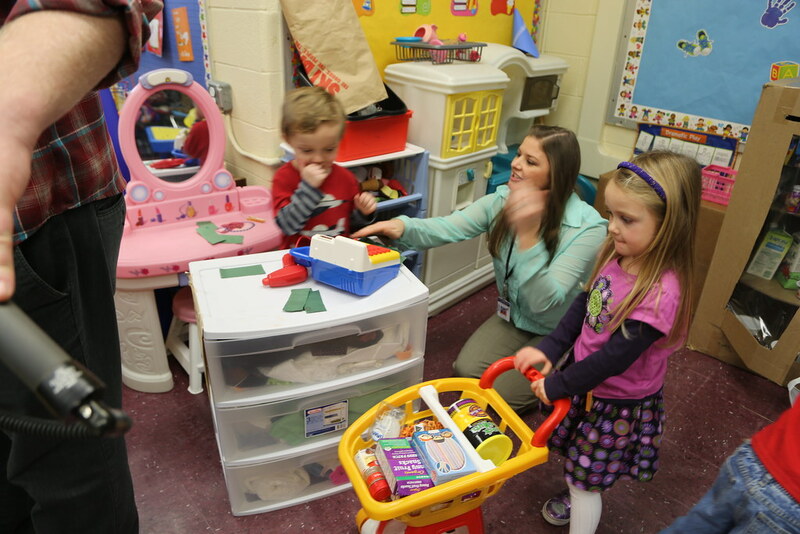 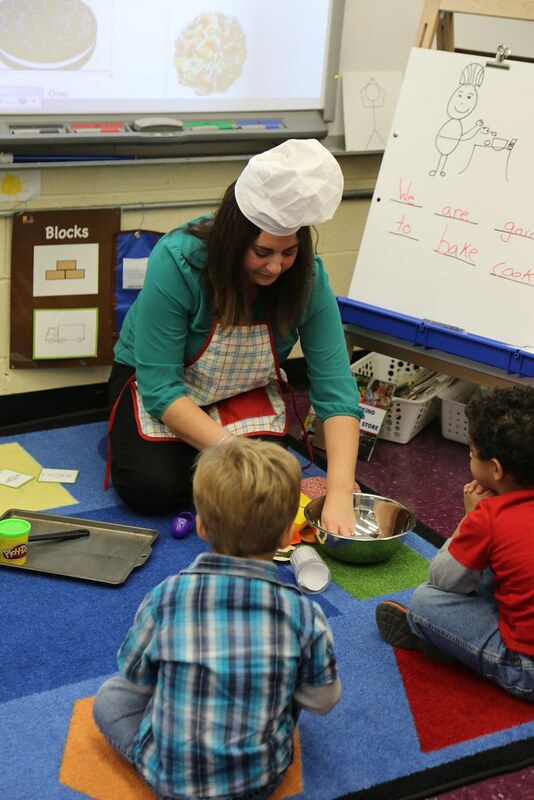 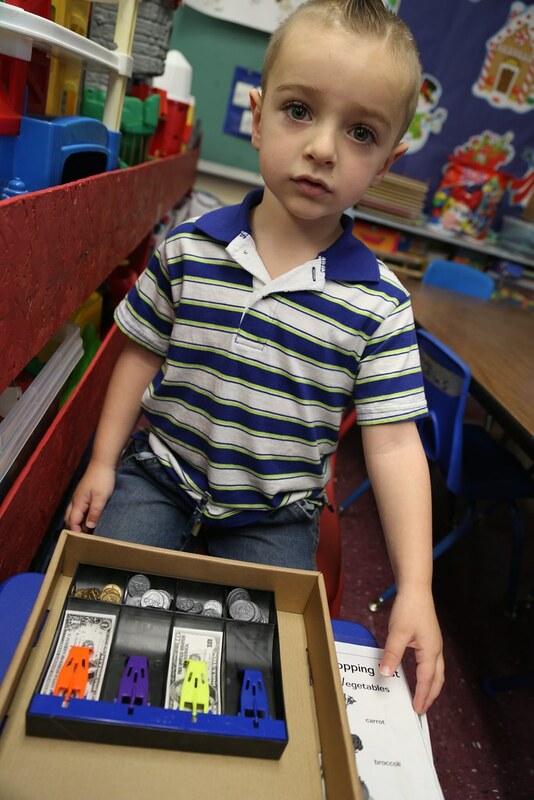 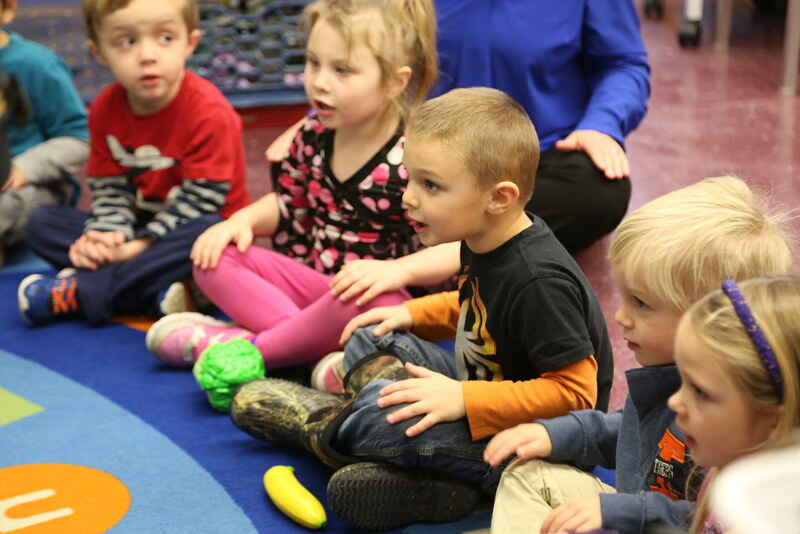 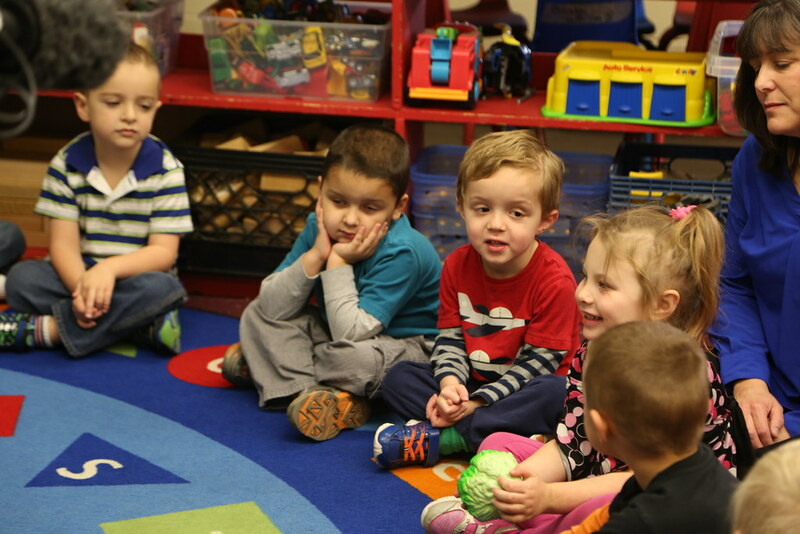 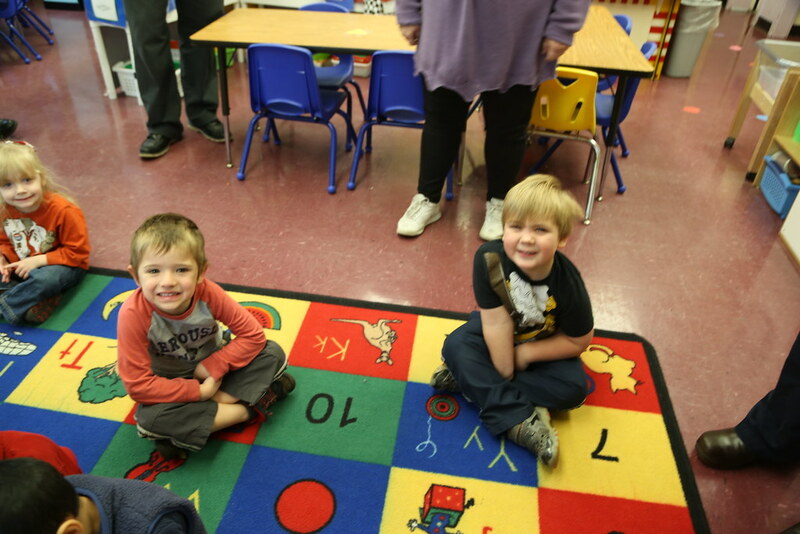 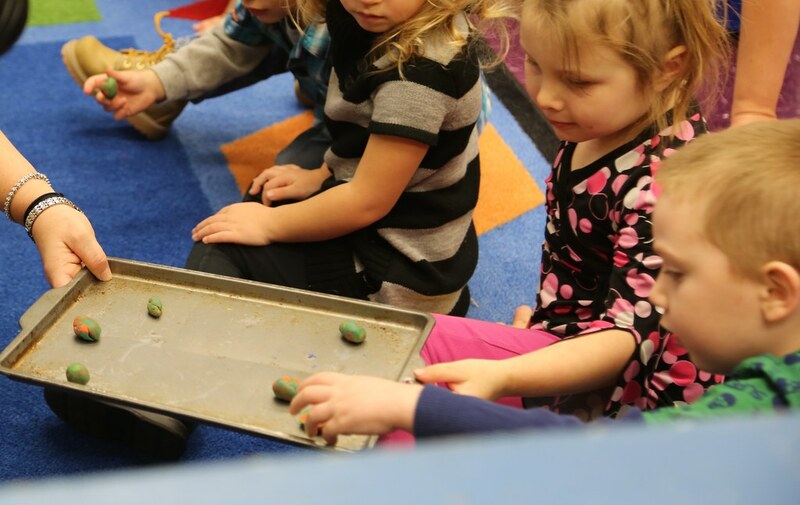 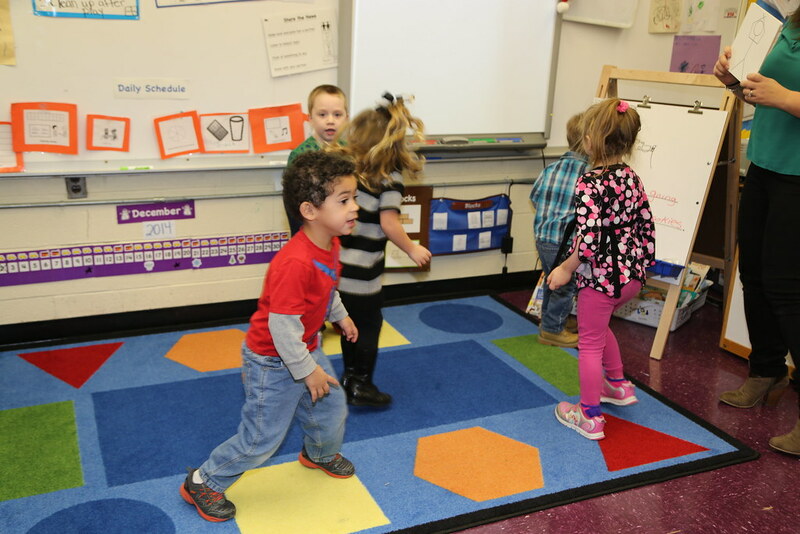 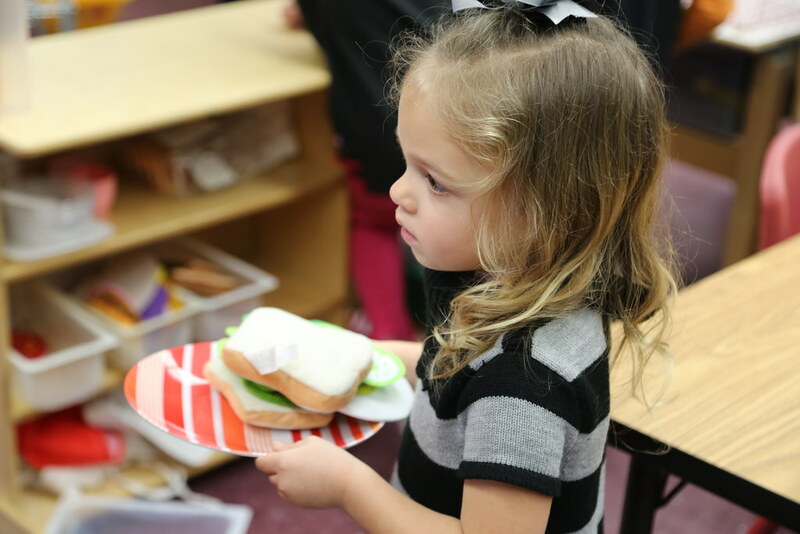 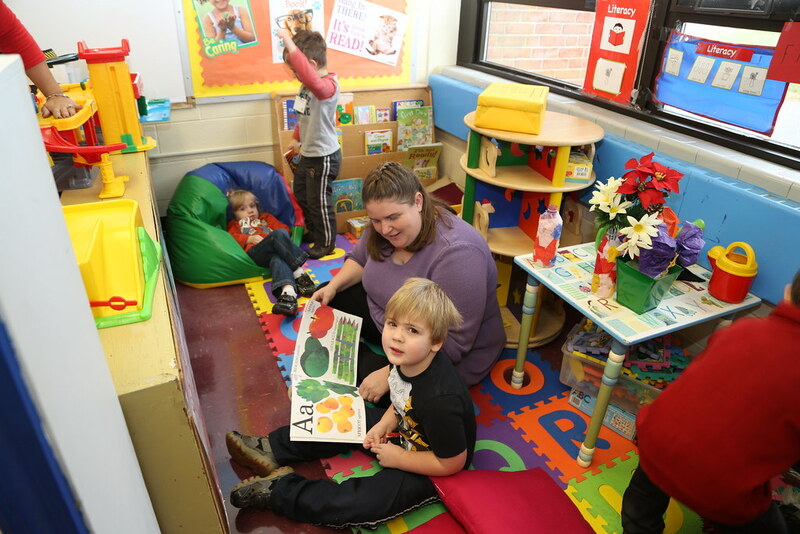 Tools of the Mind – Preschoolers at Walnut Ridge Primary School in Vernon Township gain valuable tools by visiting a grocery store where they learn colors, math, vocabulary and much more. 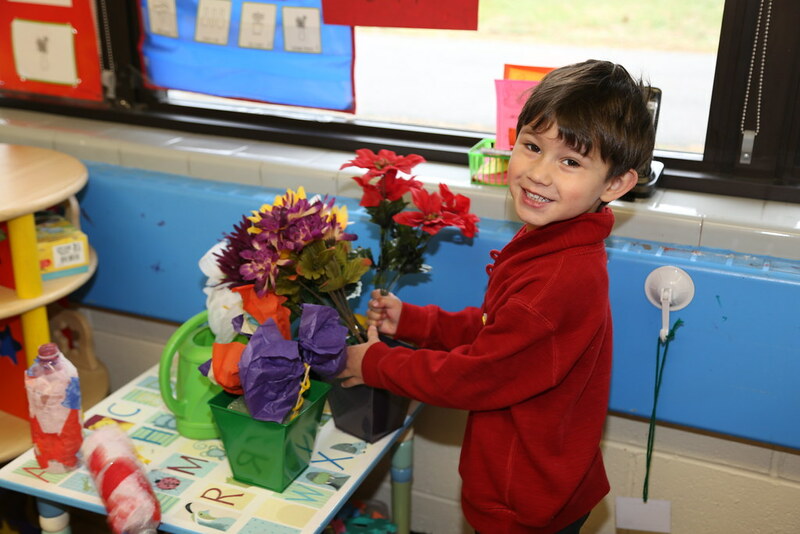 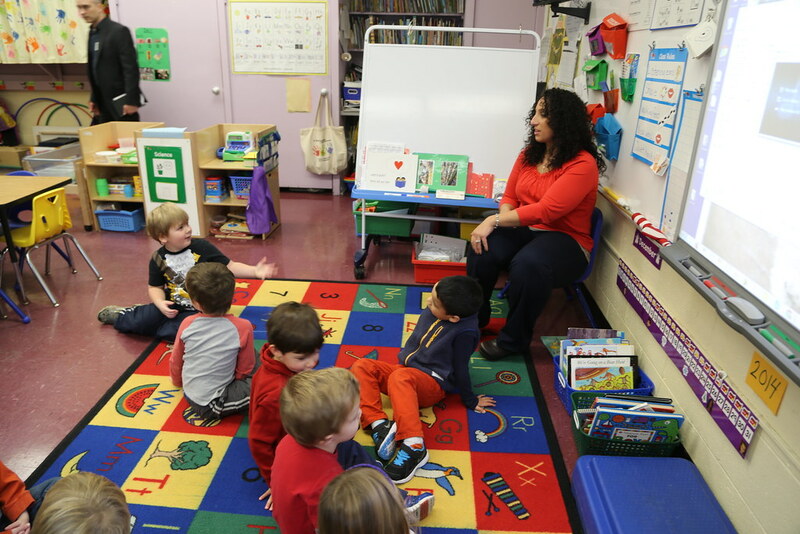 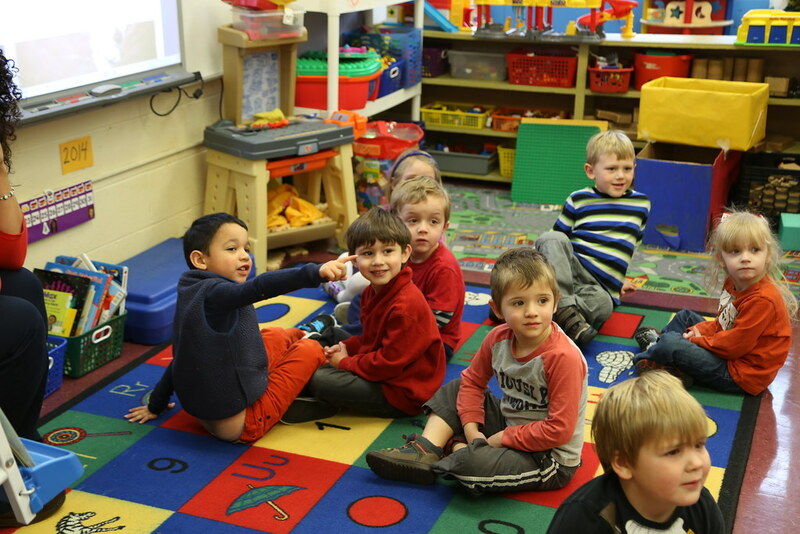 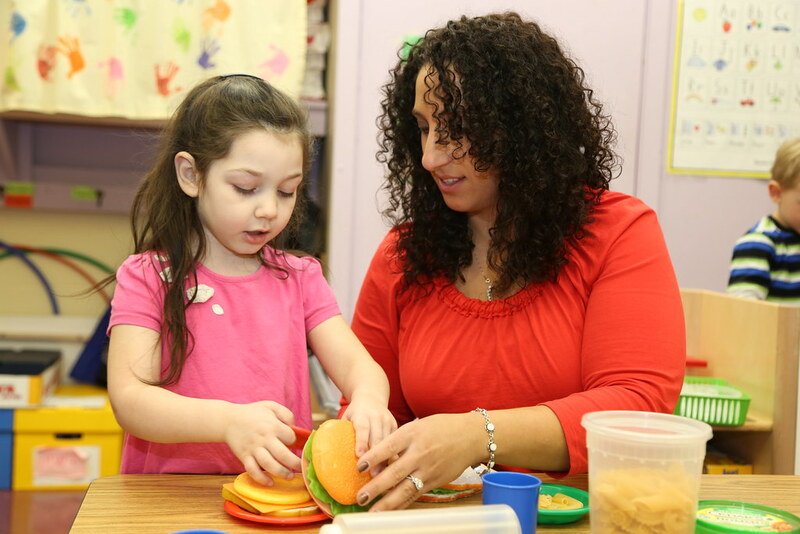 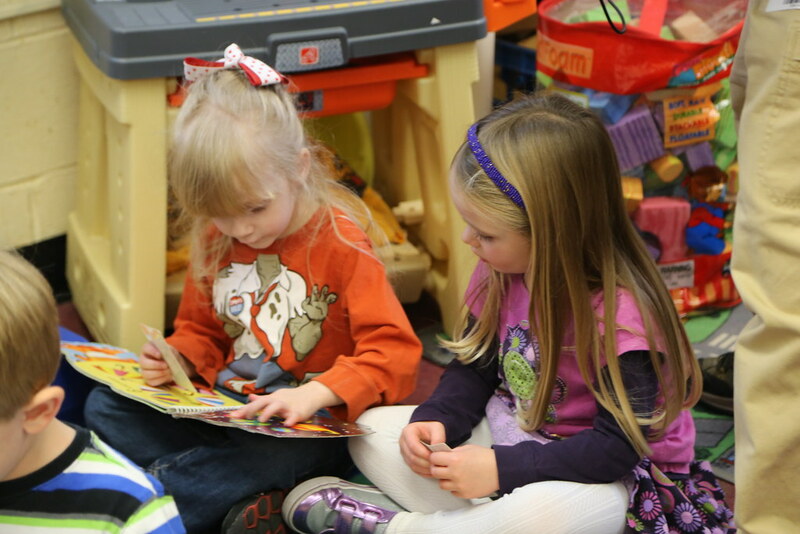 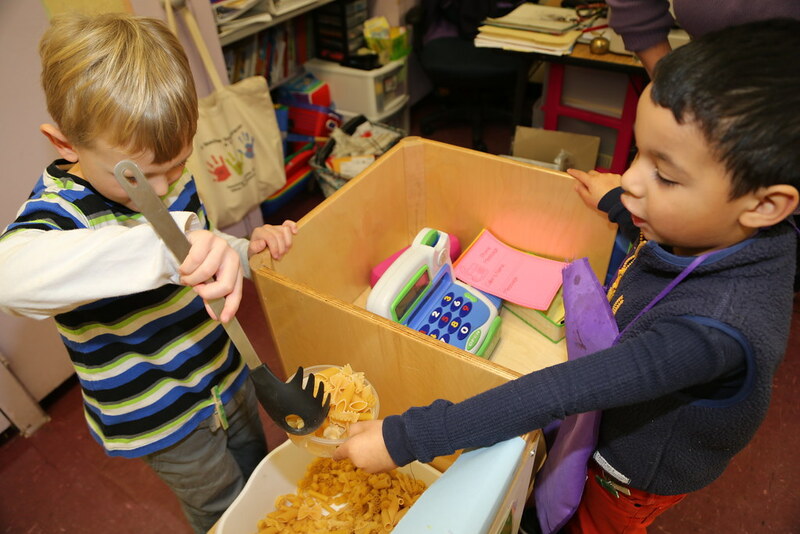 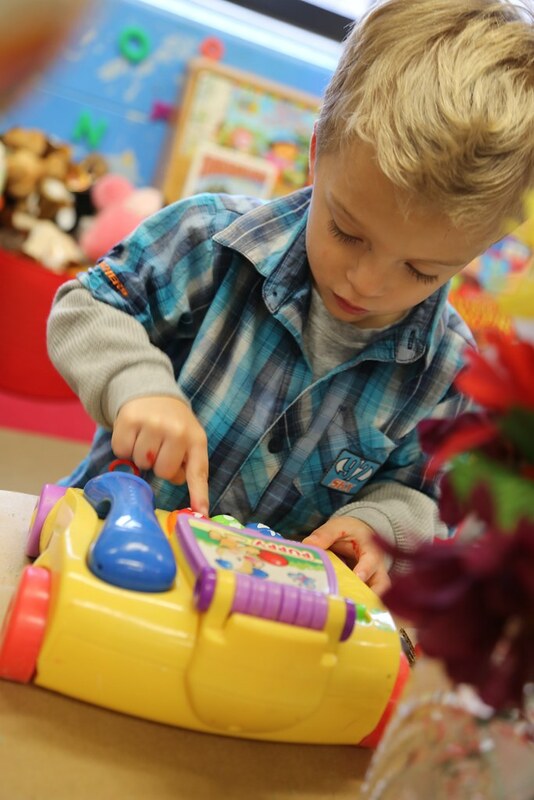 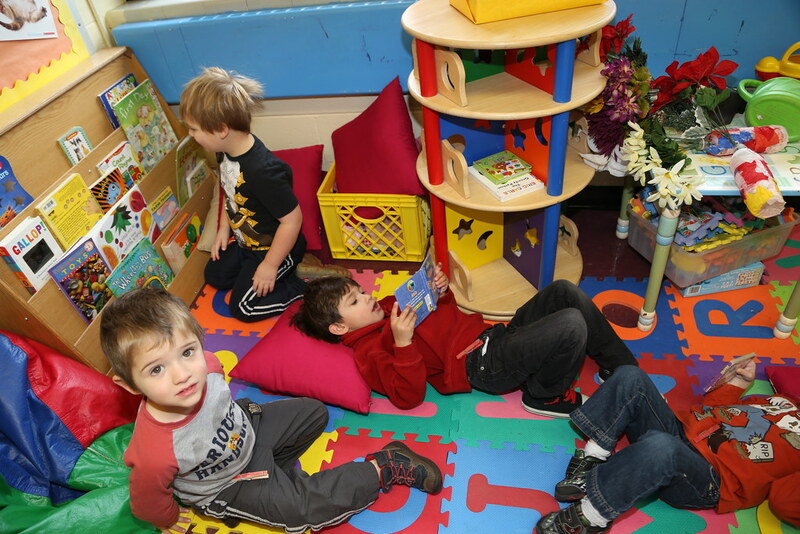 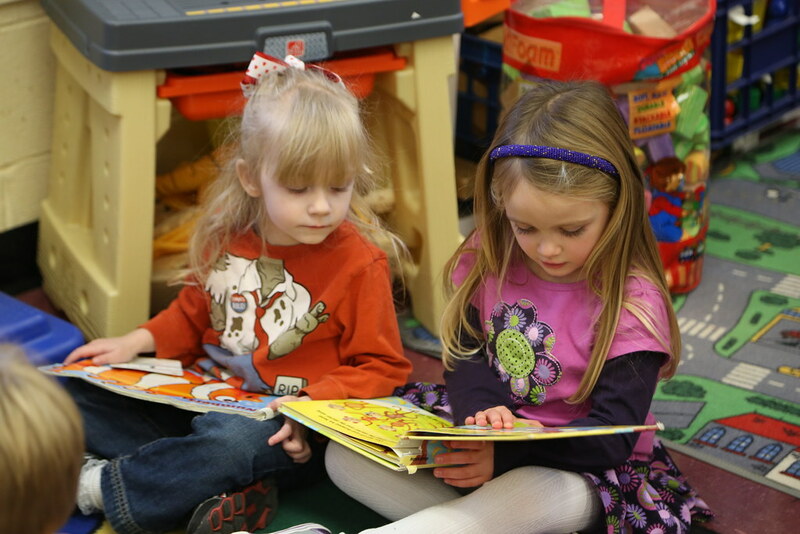 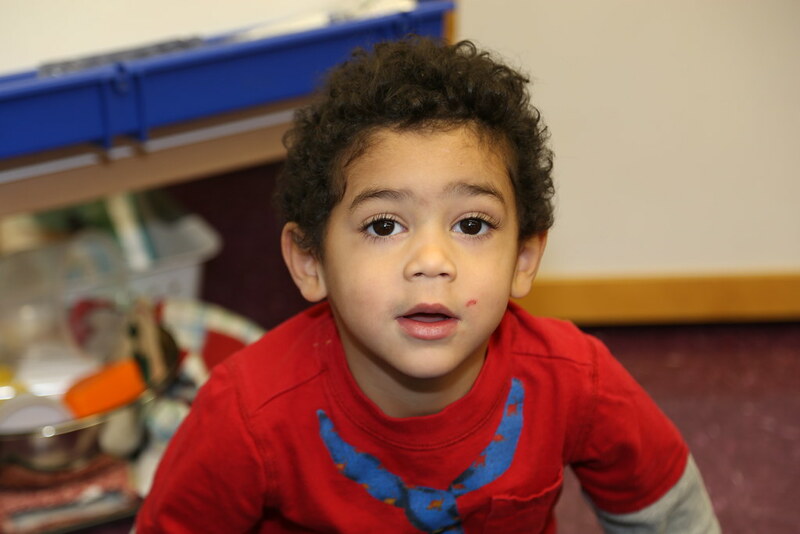 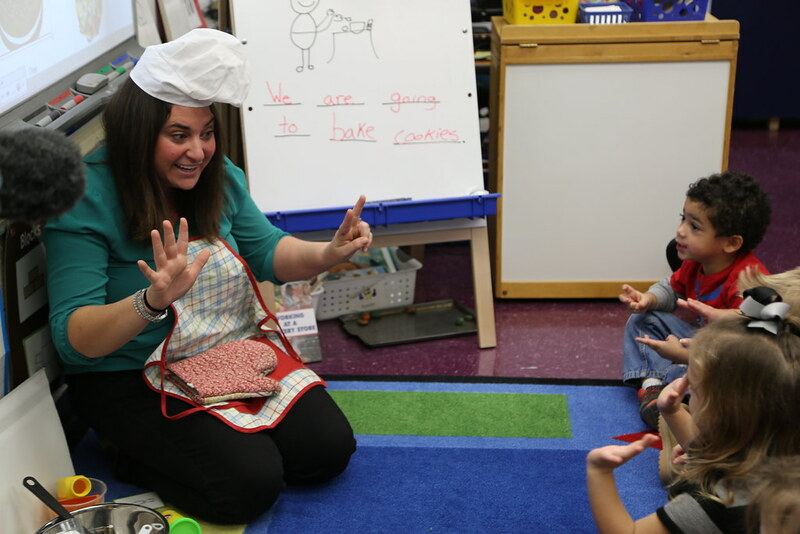 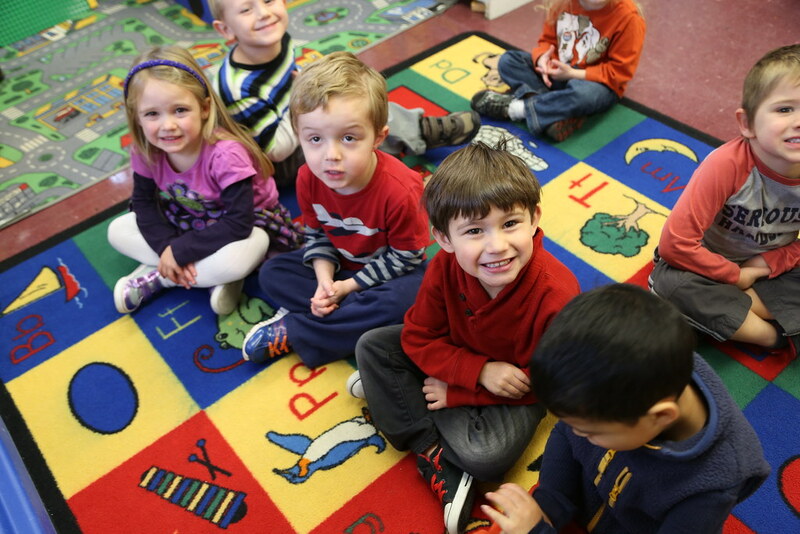 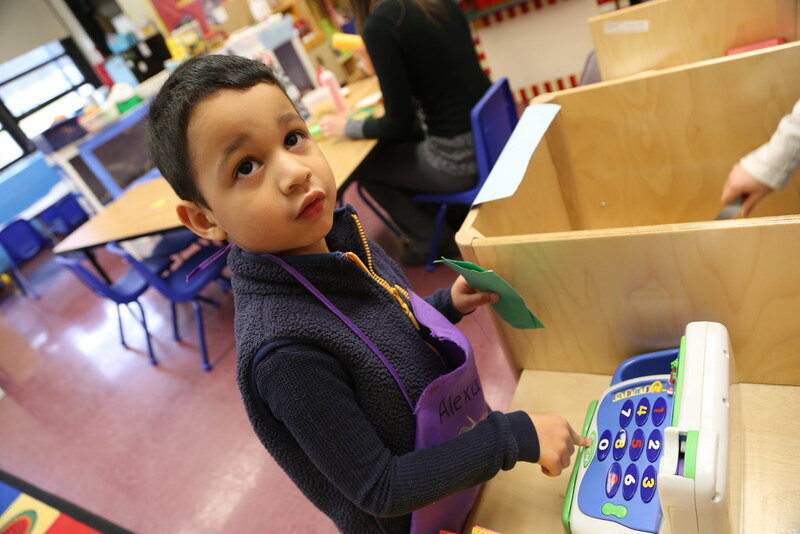 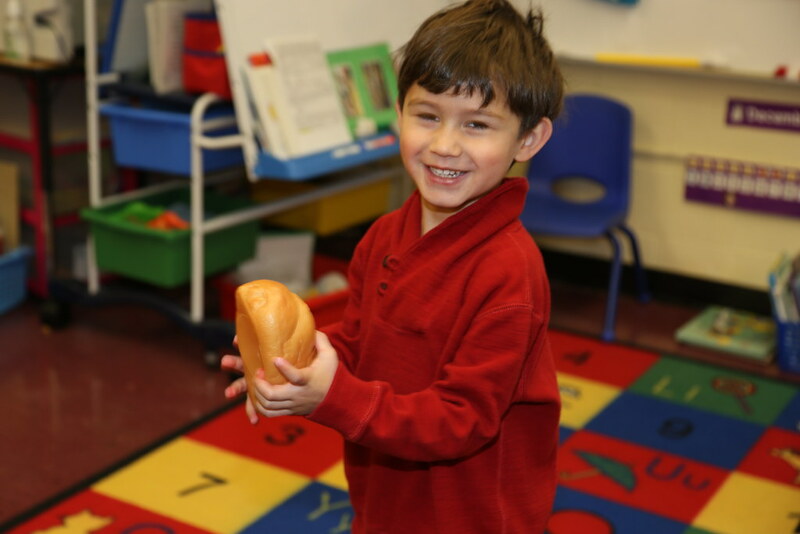 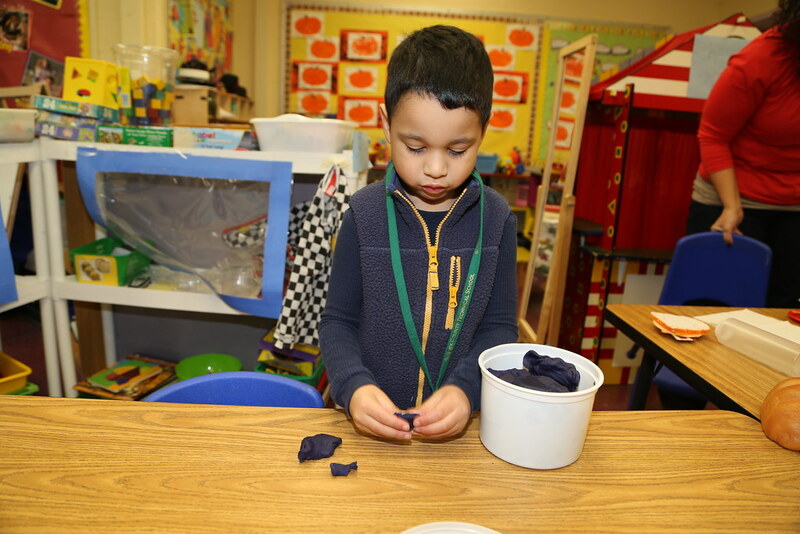 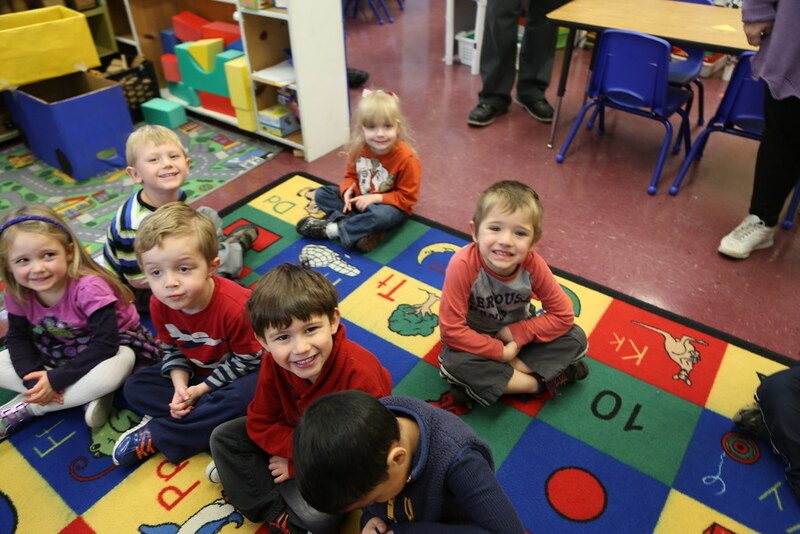 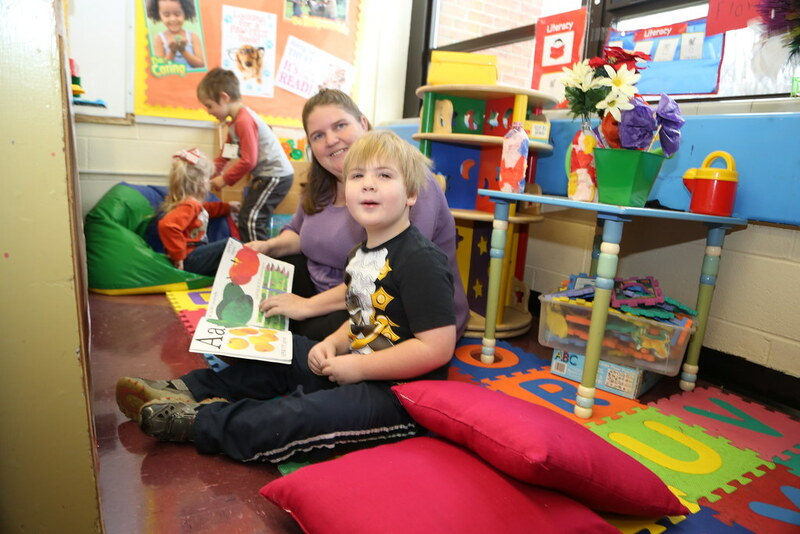 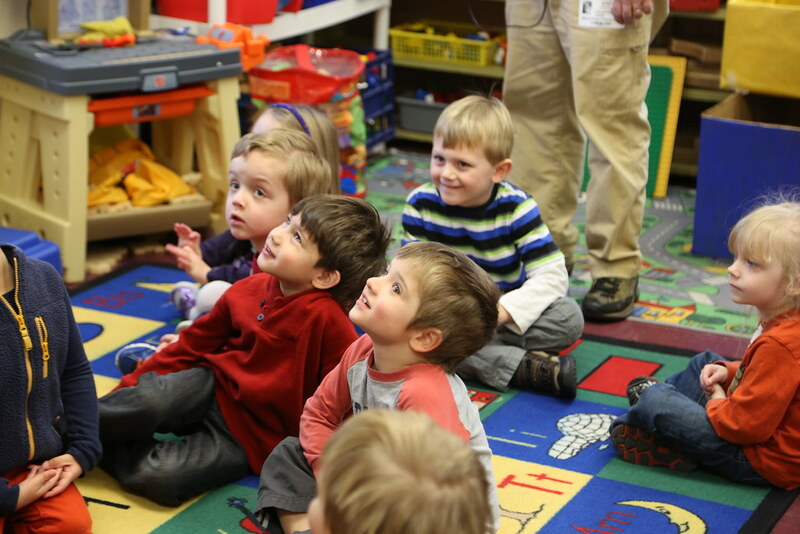 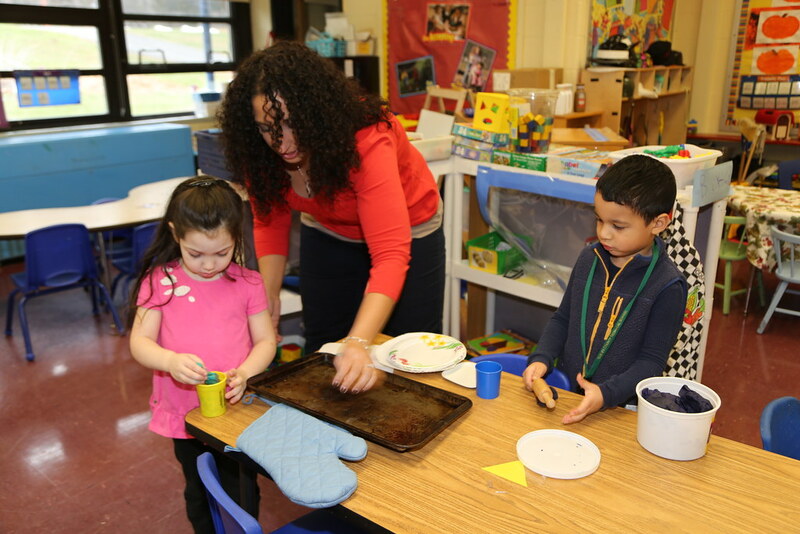 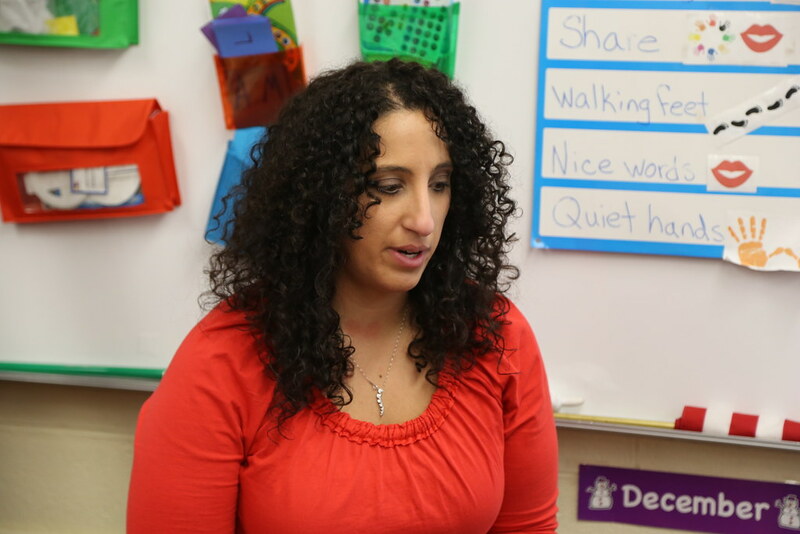 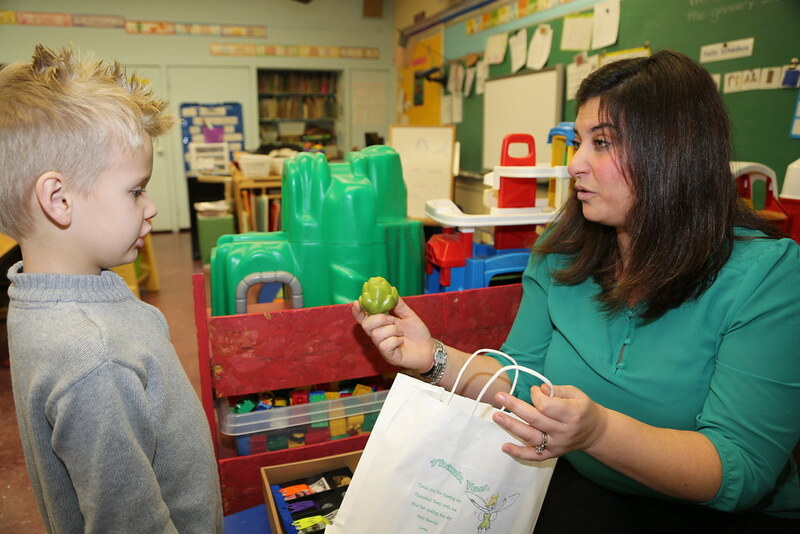 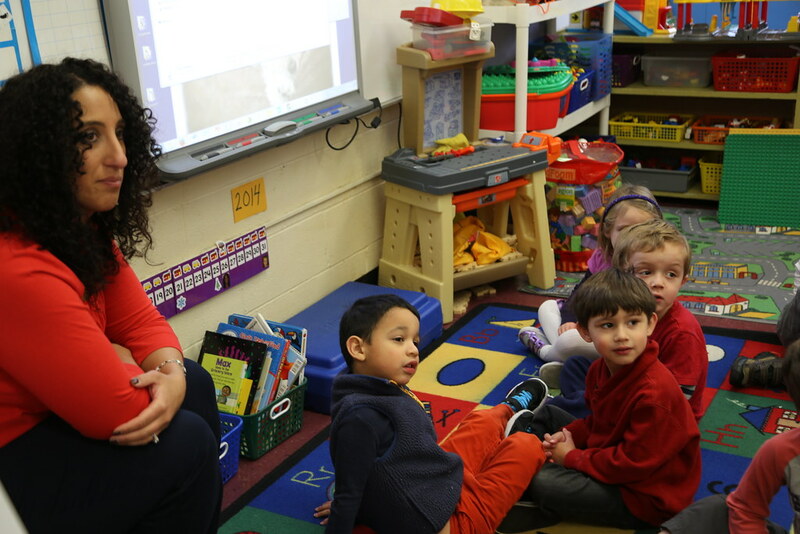 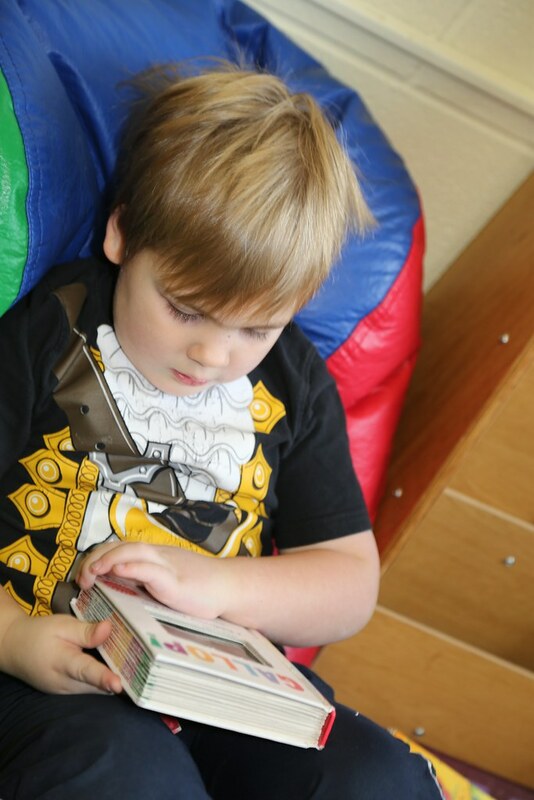 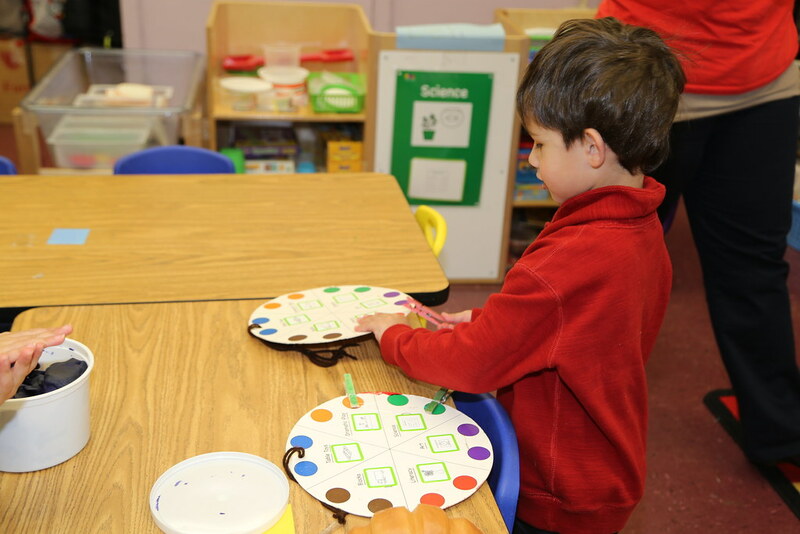 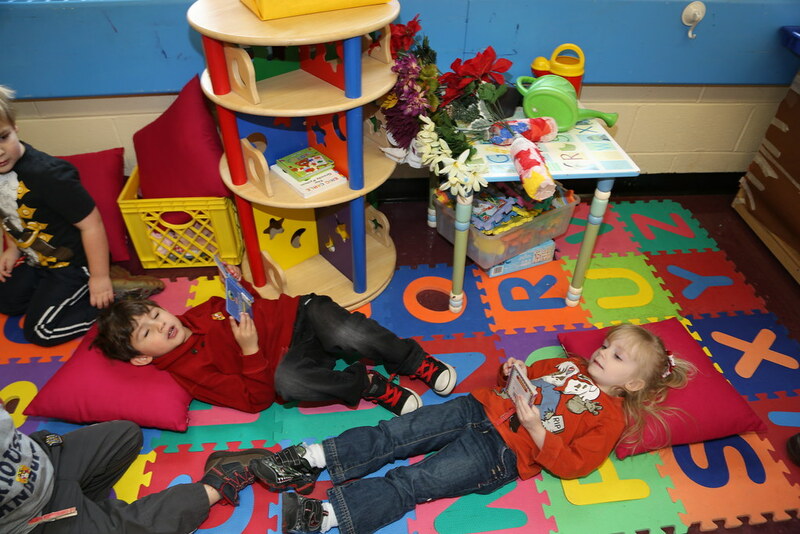 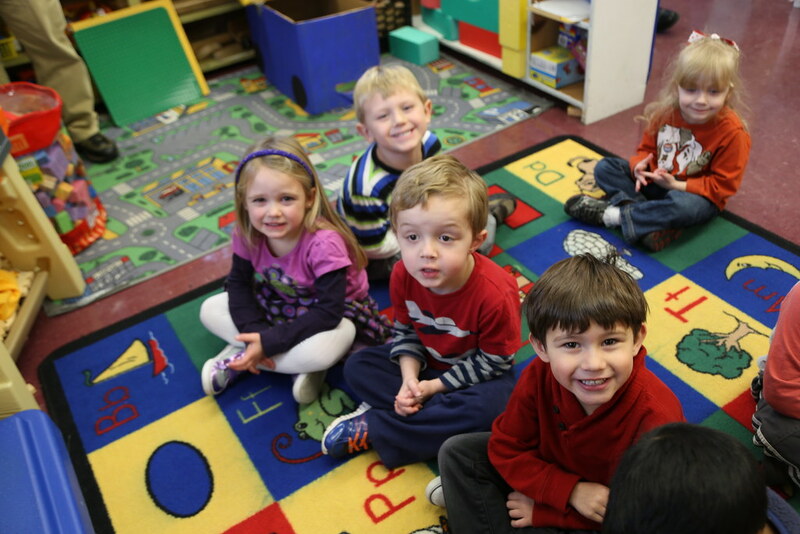 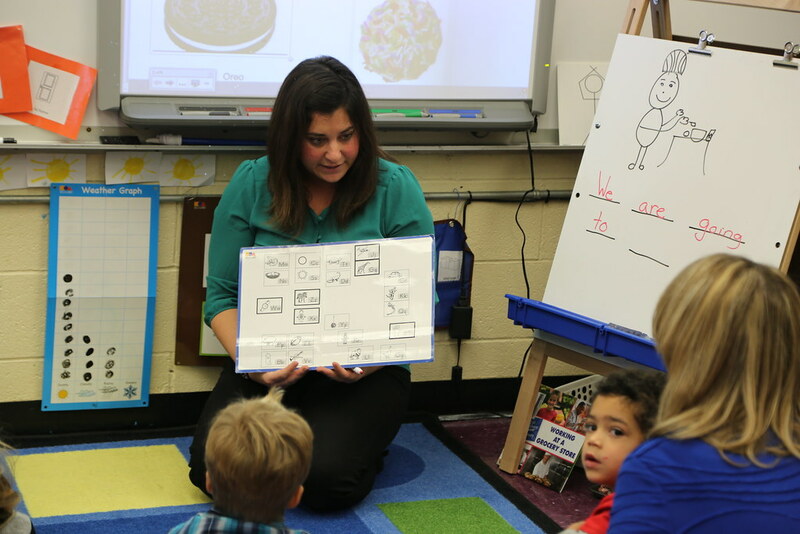 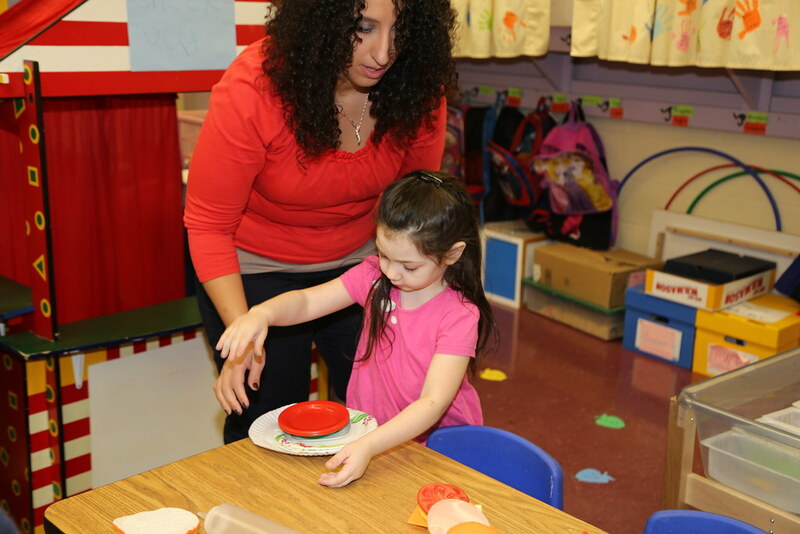 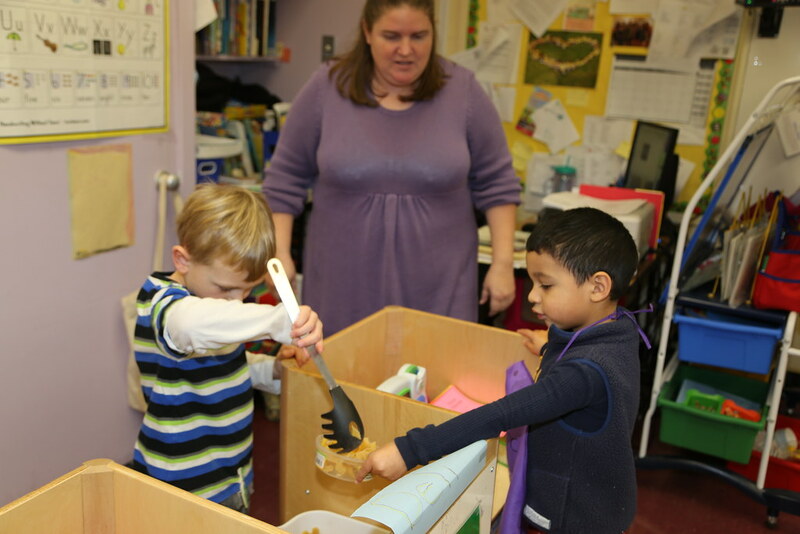 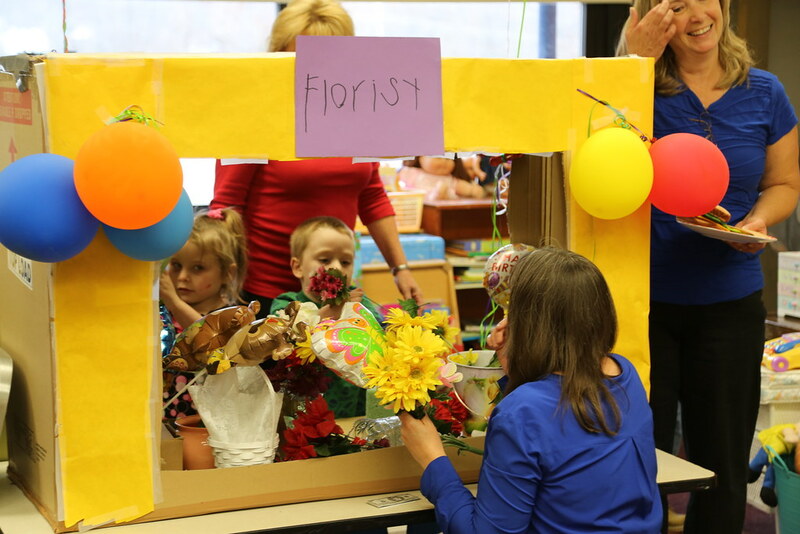 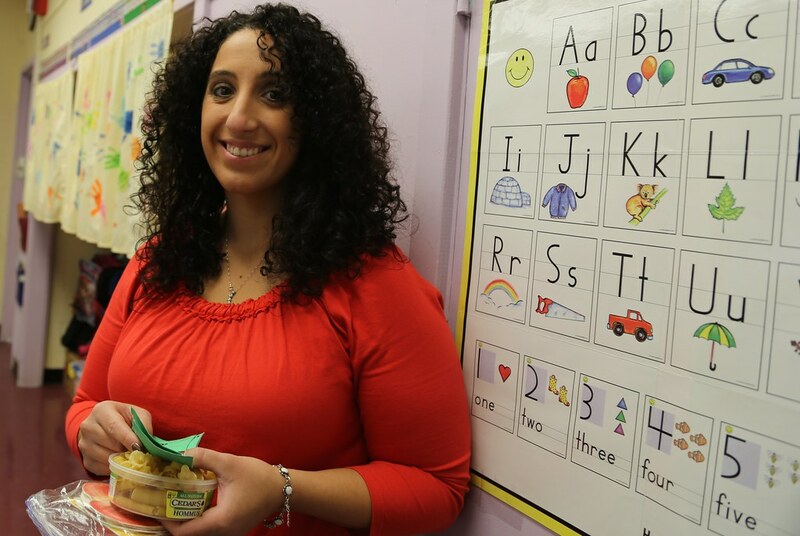 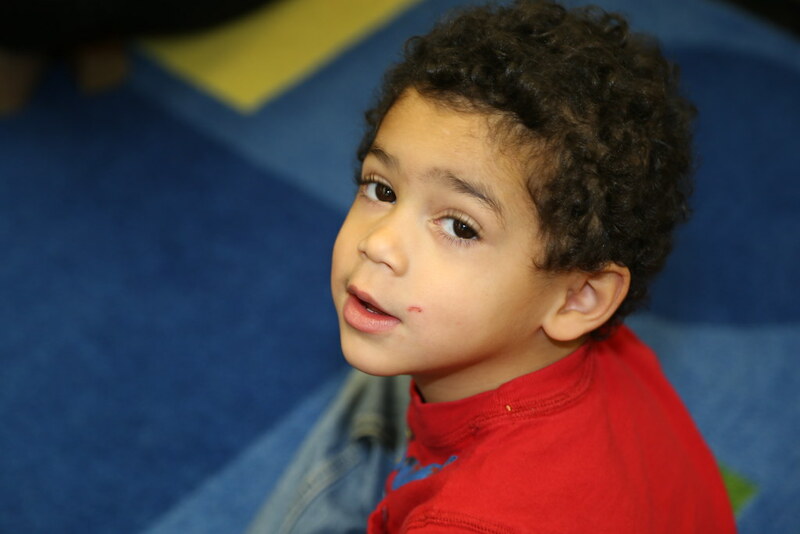 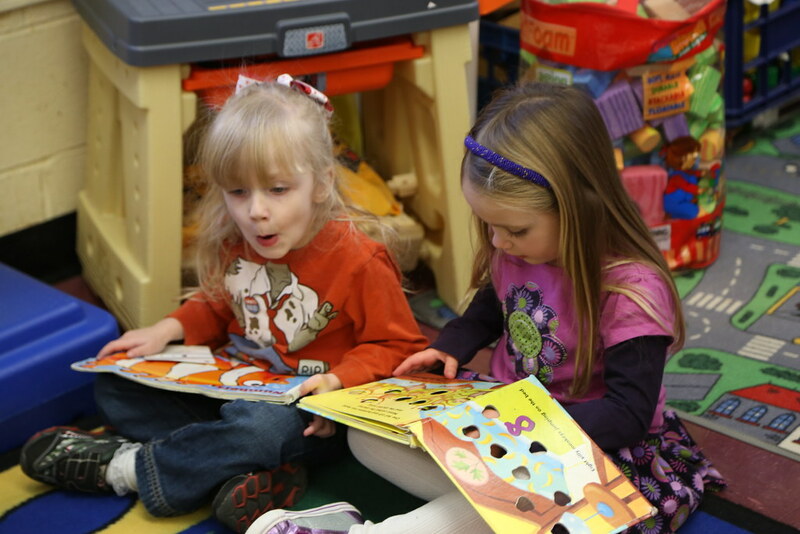 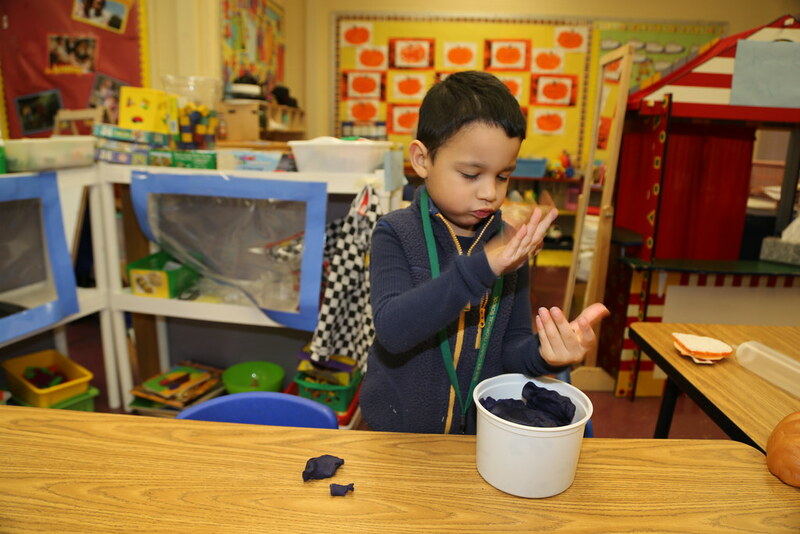 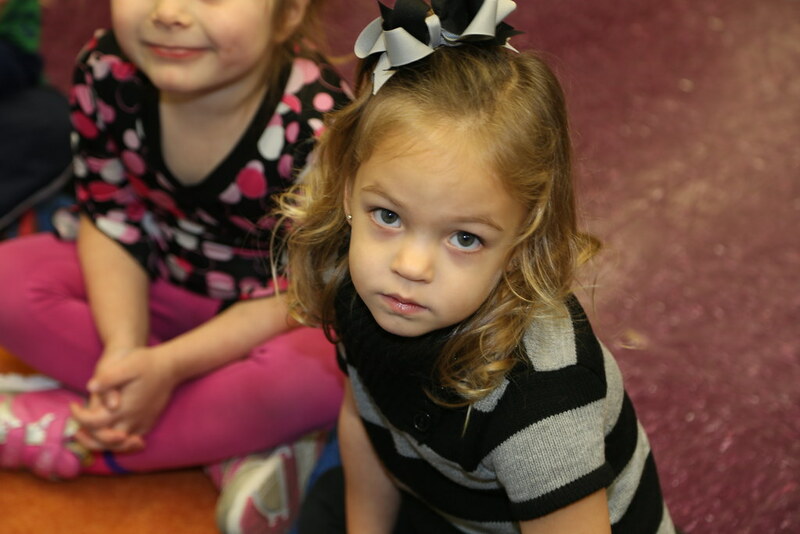 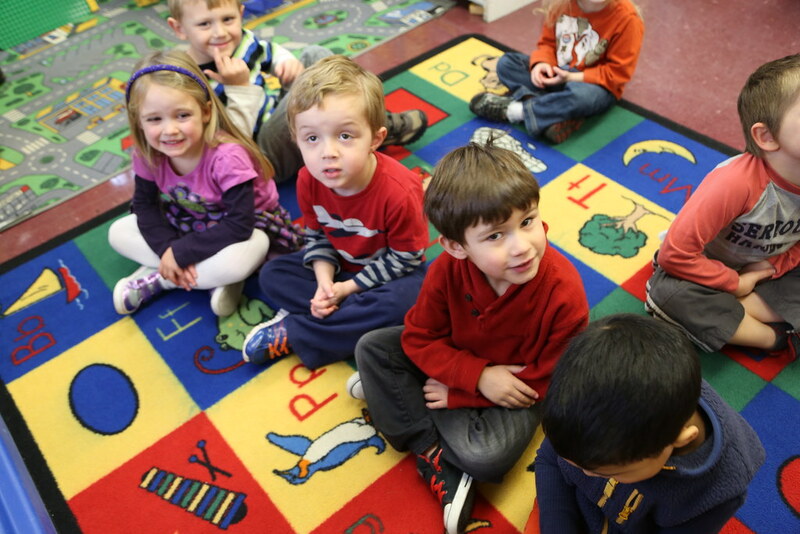 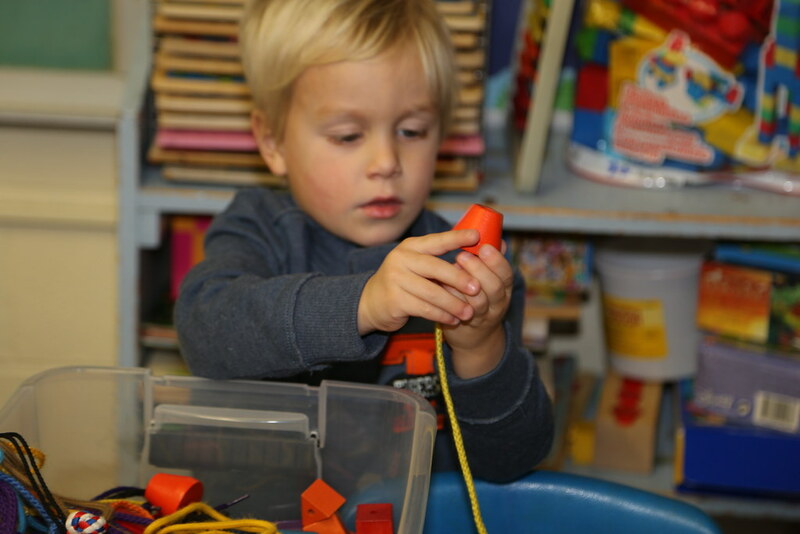 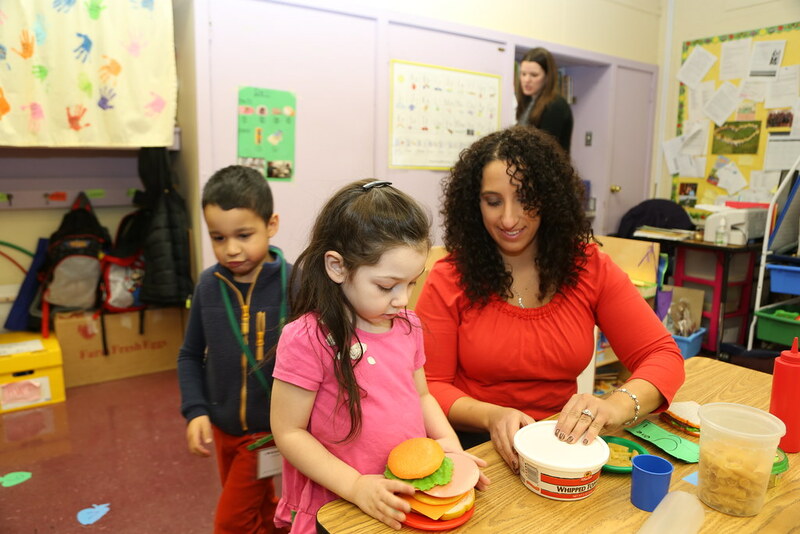 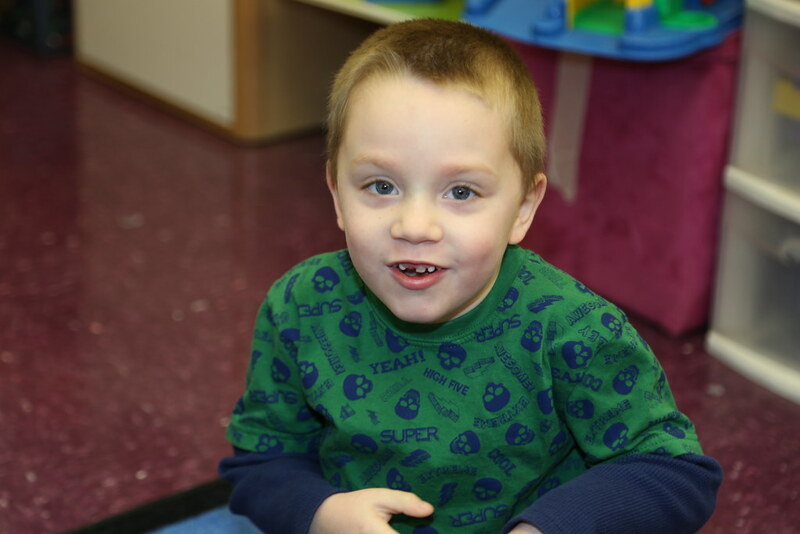 The school uses Tools of the Mind Curriculum to enhance learning for the preschoolers. 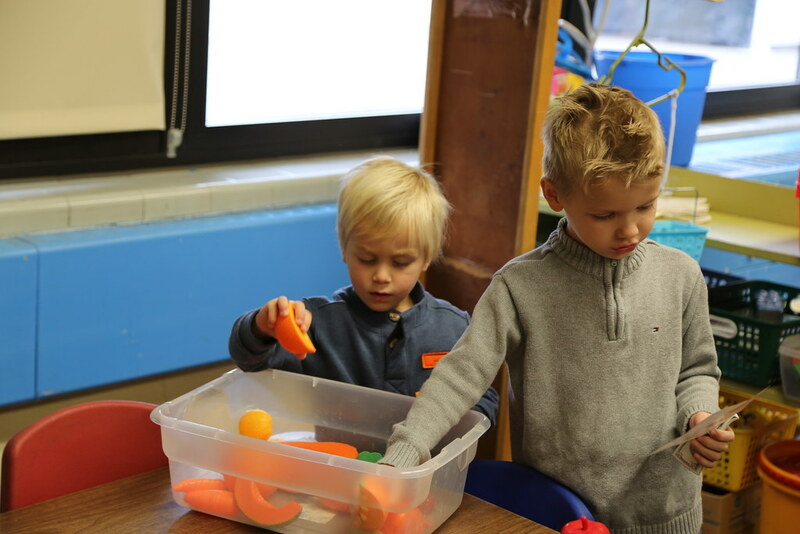 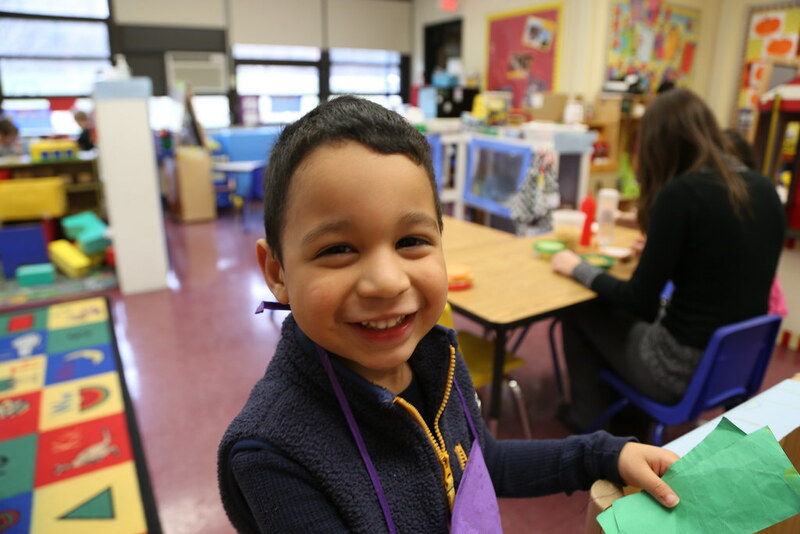 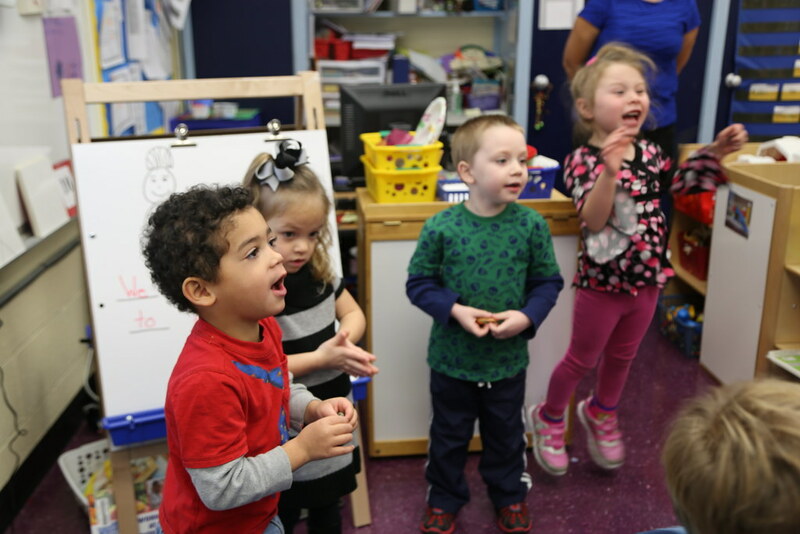 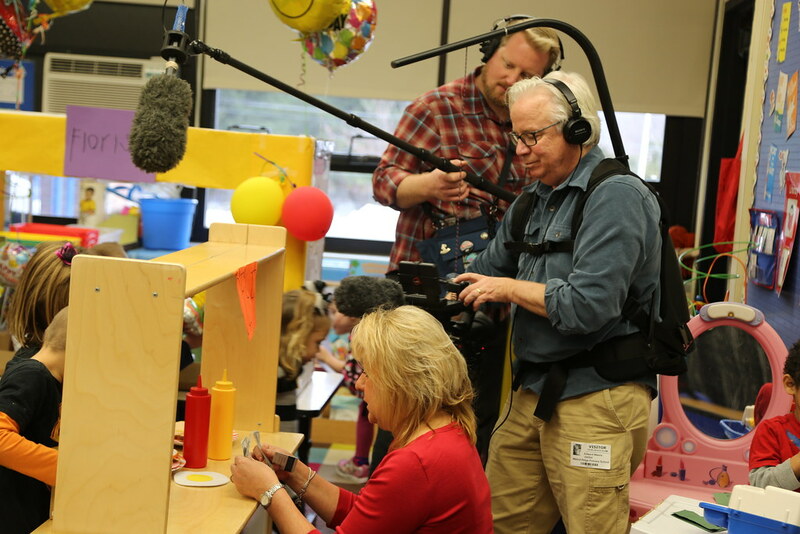 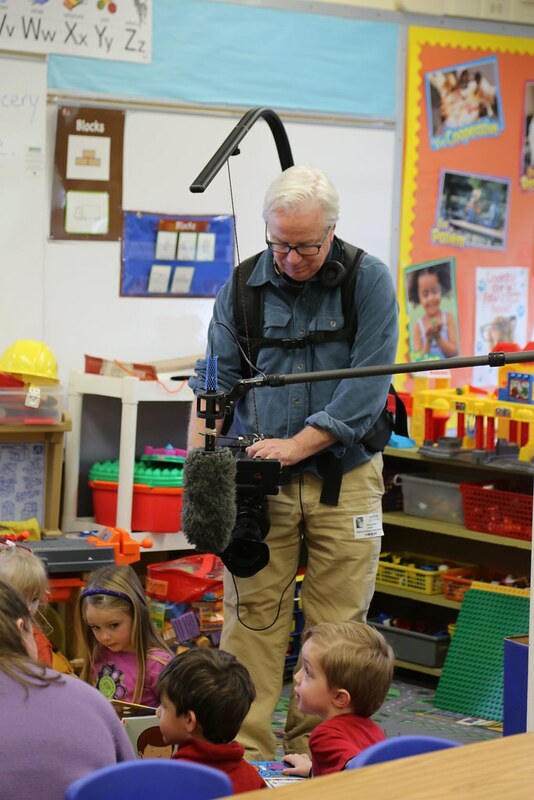 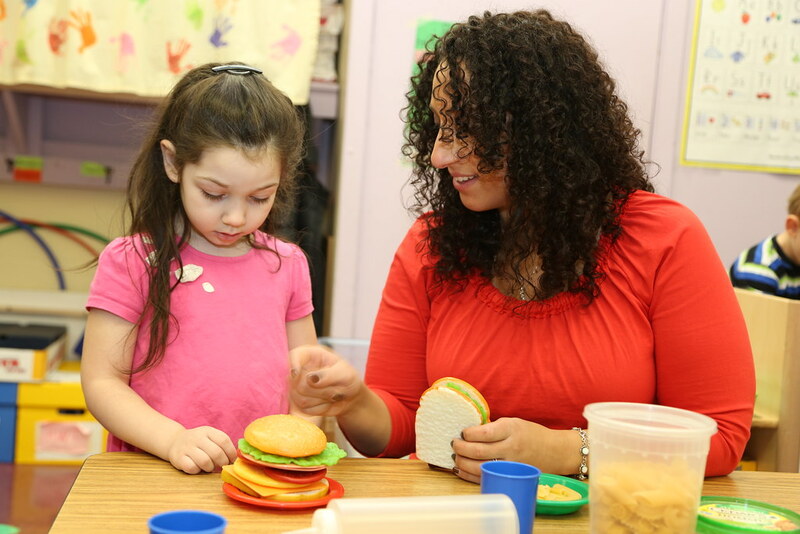 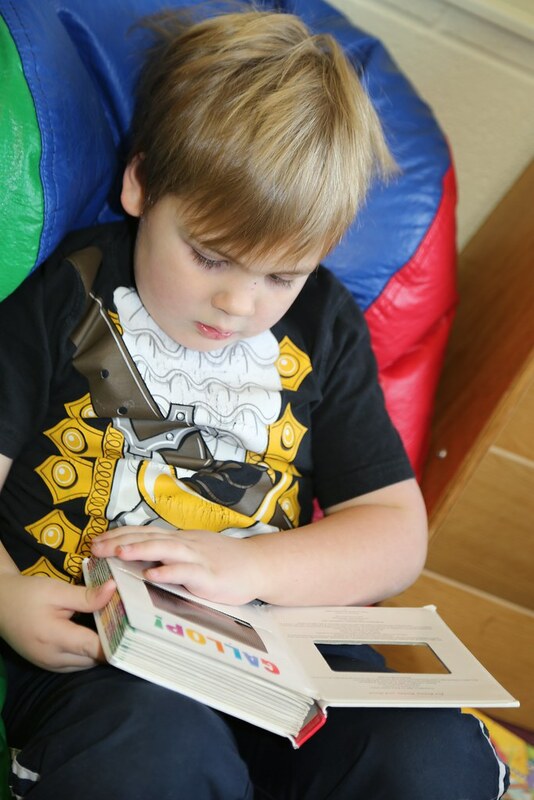 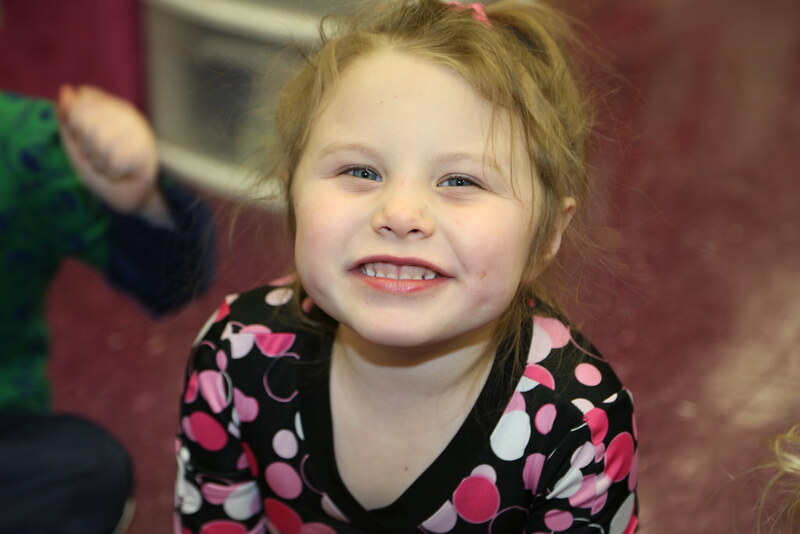 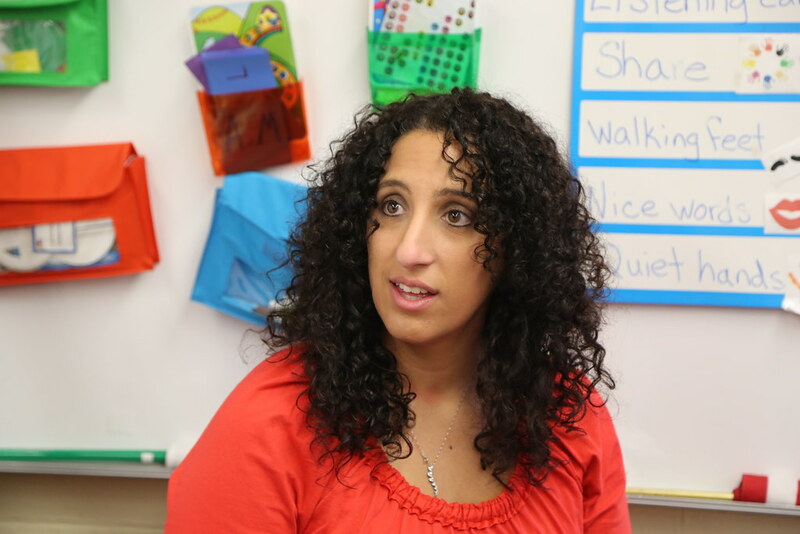 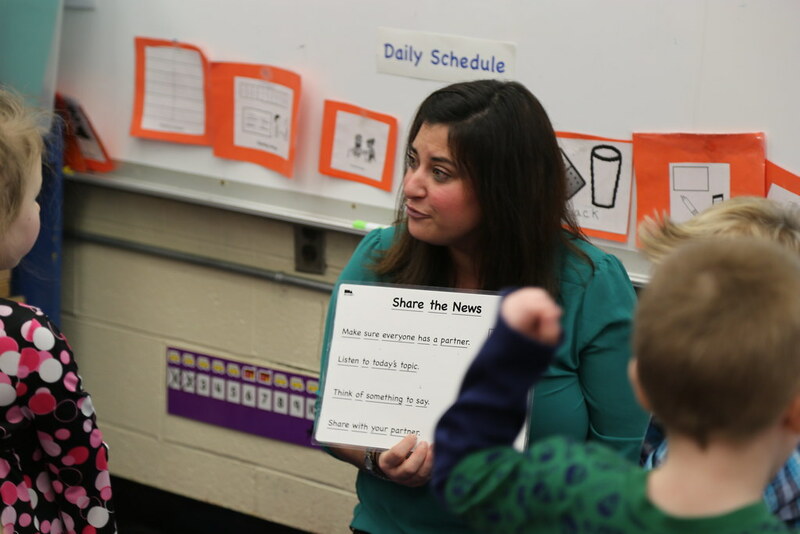 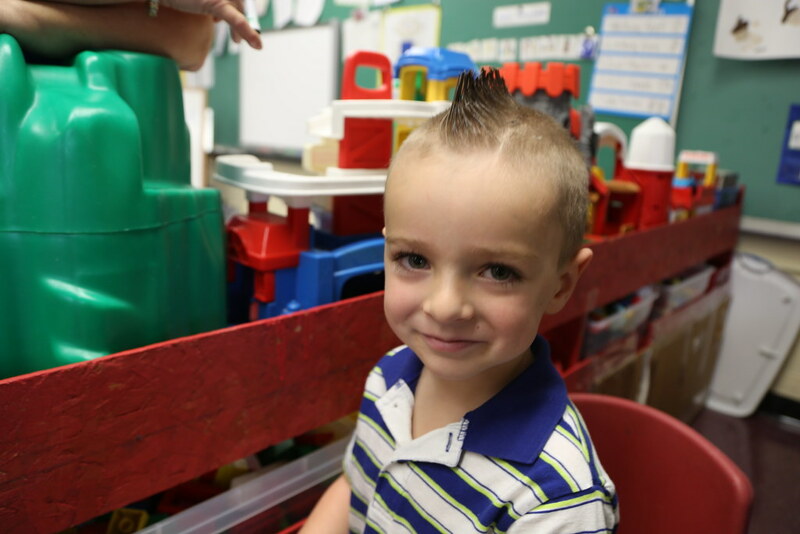 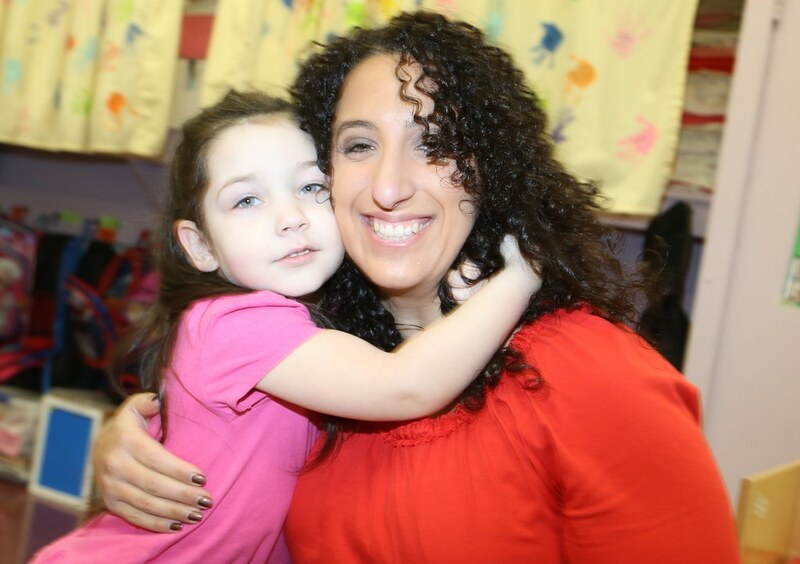 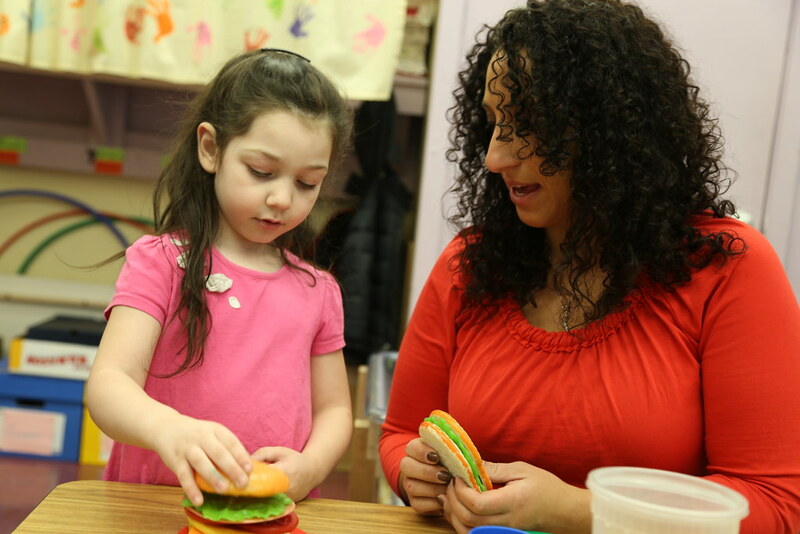 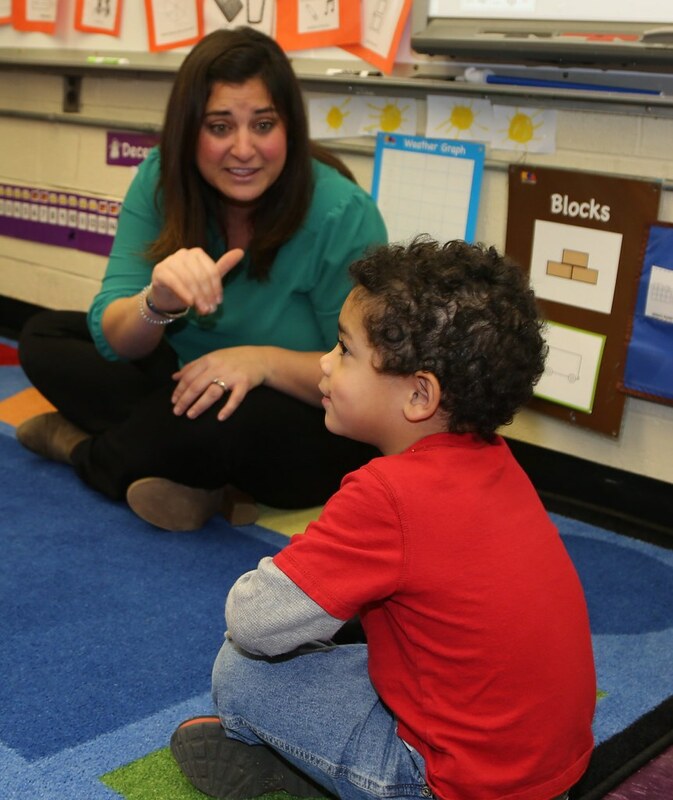 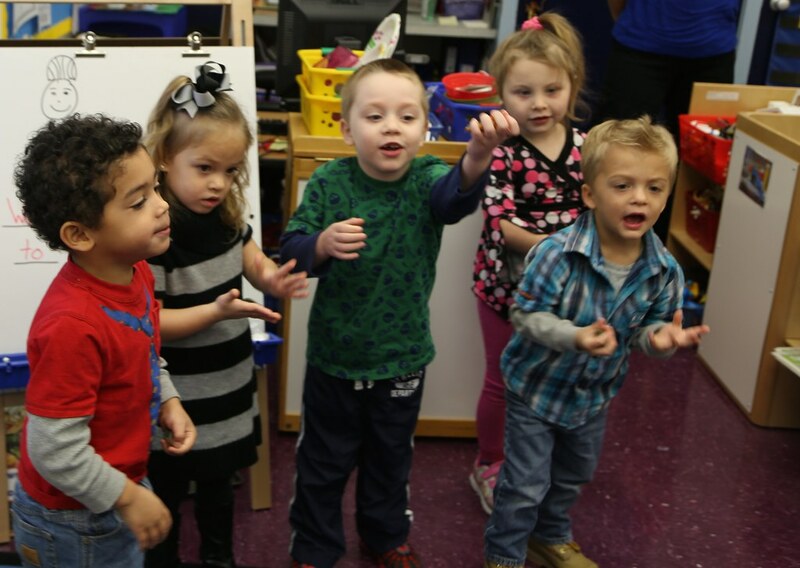 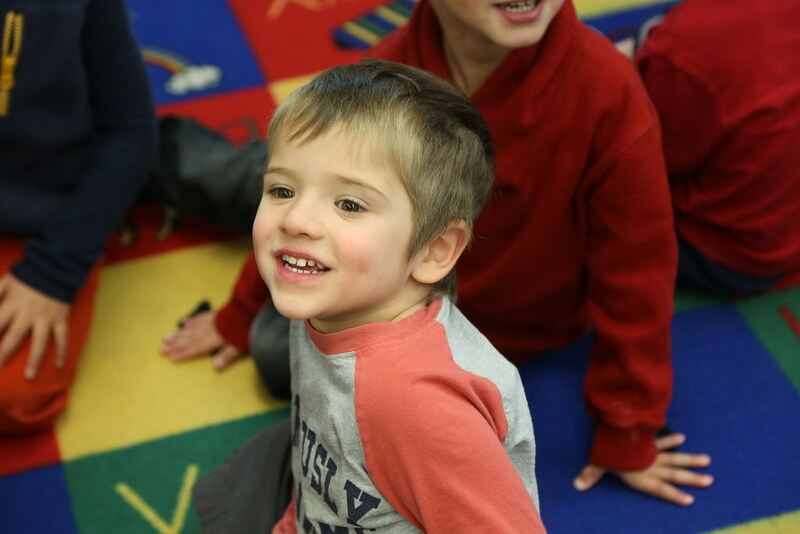 The curriculum is a research-based program that builds strong foundations for school success by promoting intentional and self-regulated learning in preschool- and kindergarten-aged children.